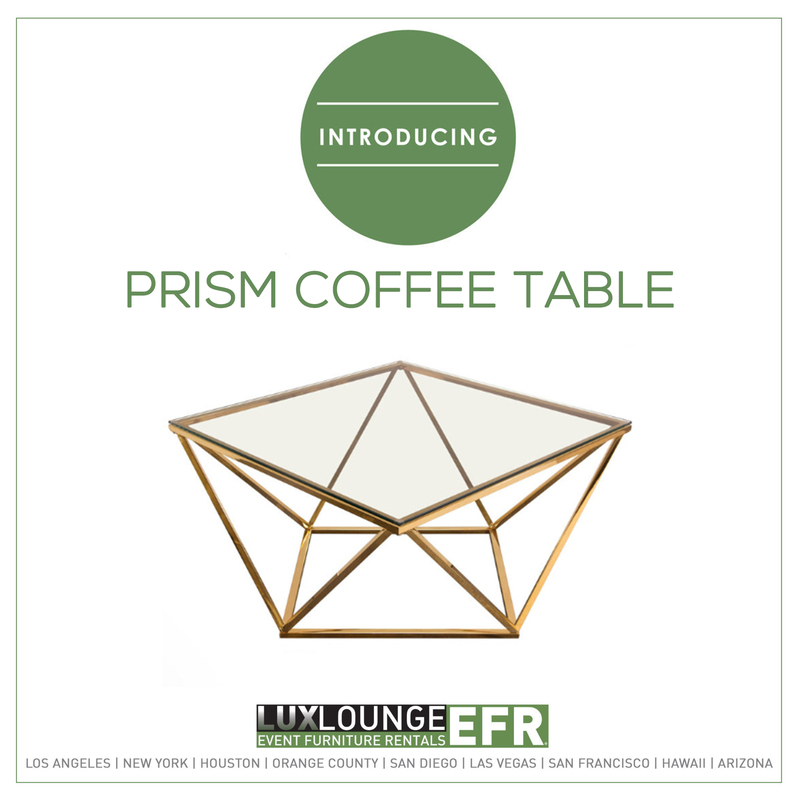 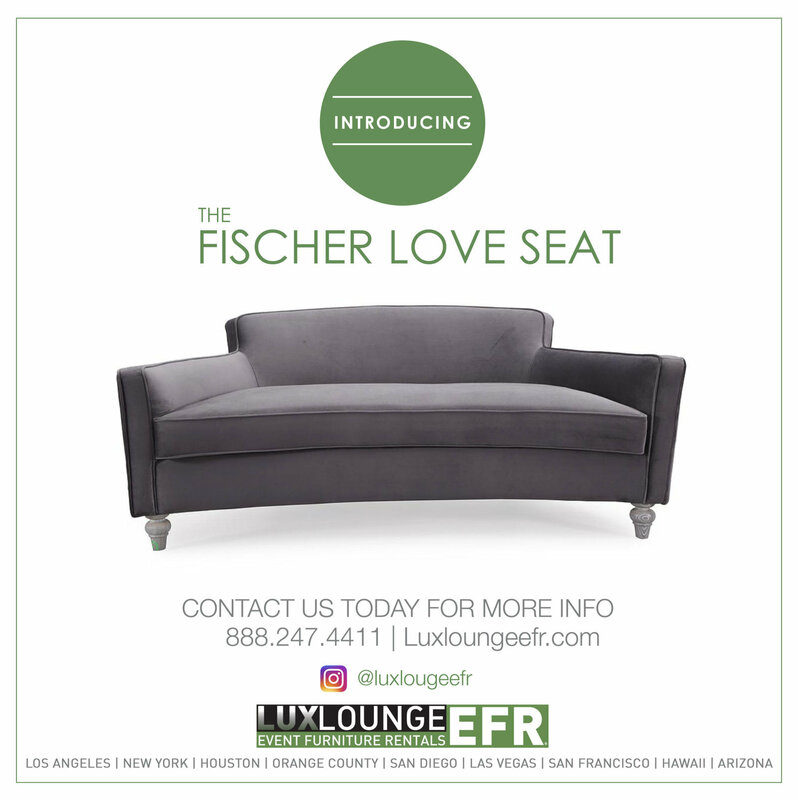 Are You Looking for Premier Event Furniture Rentals in Los Angeles? 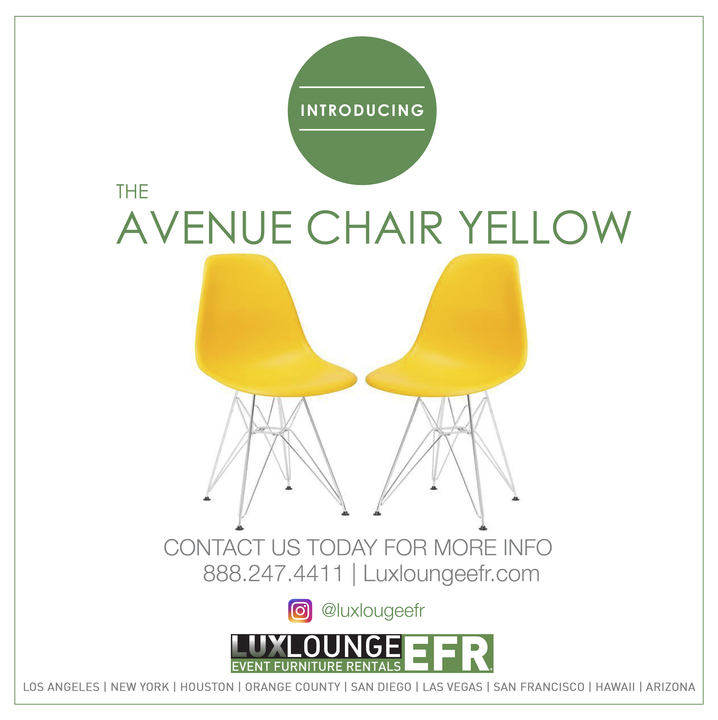 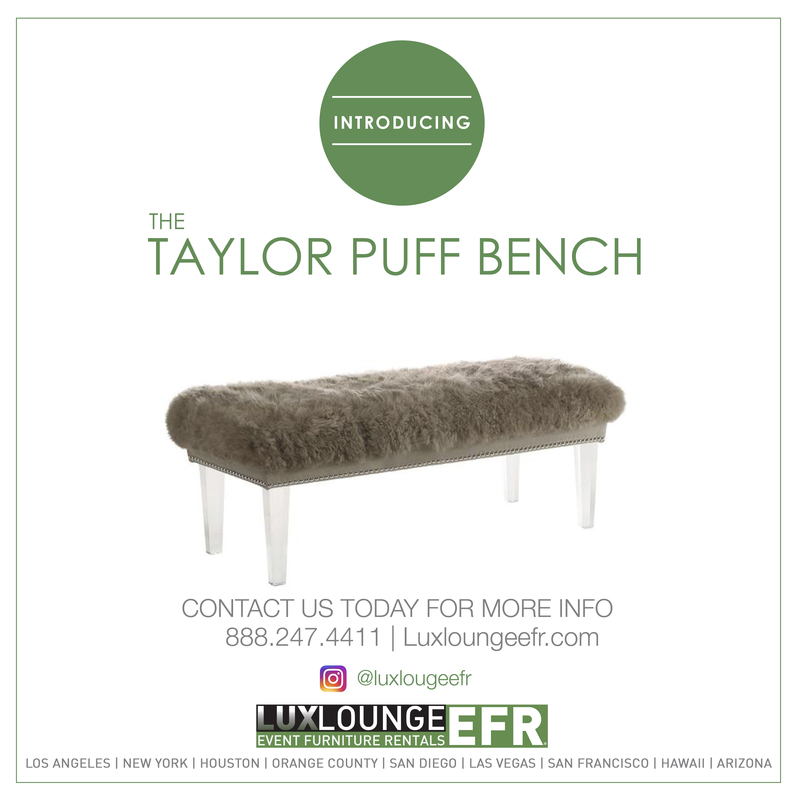 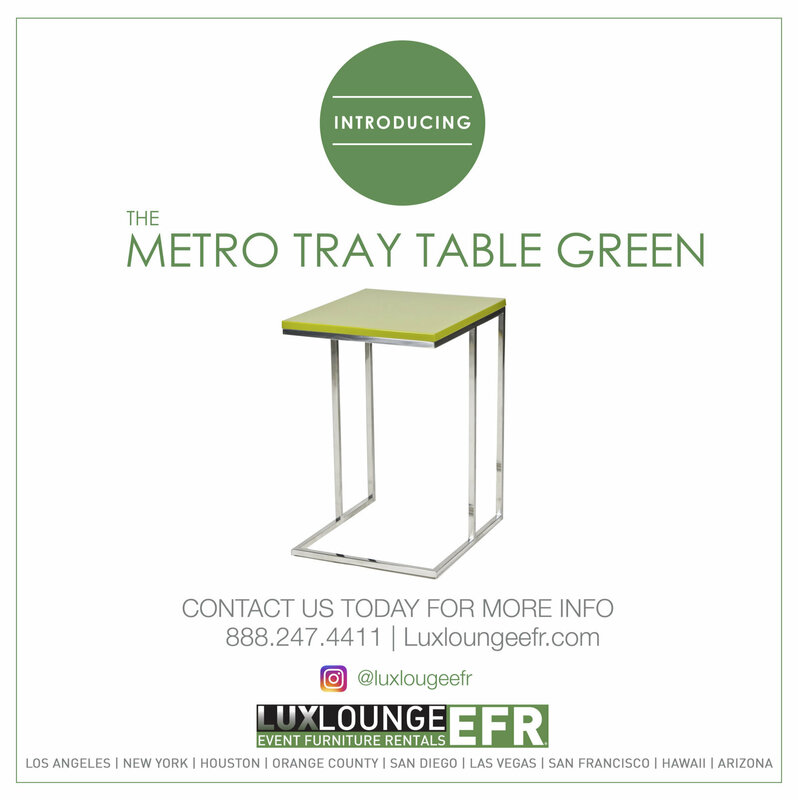 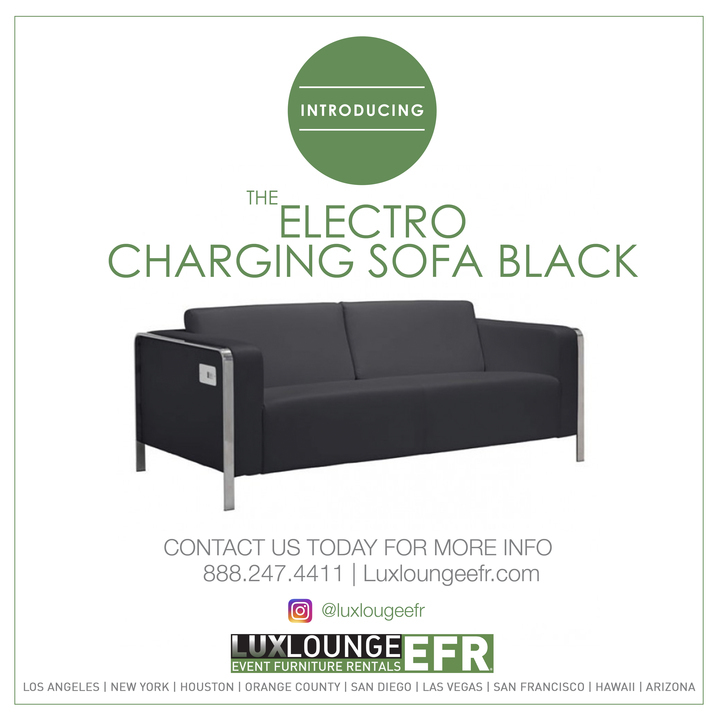 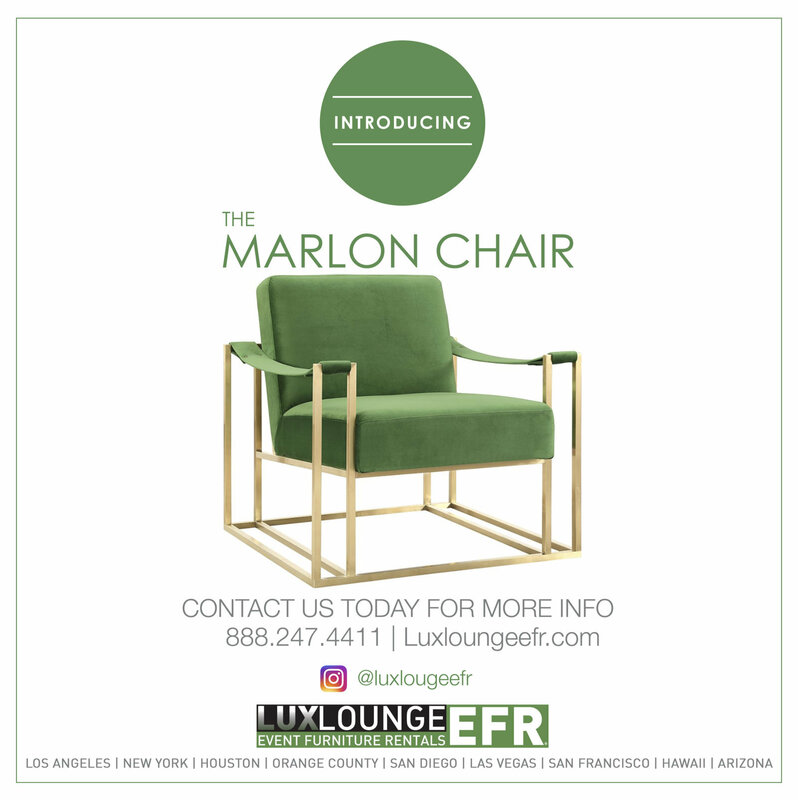 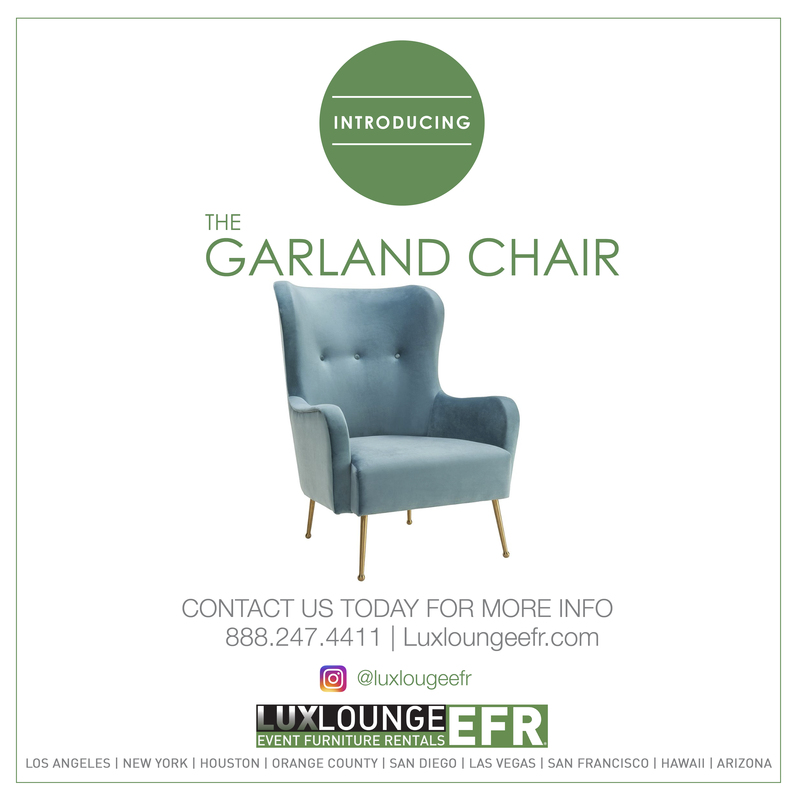 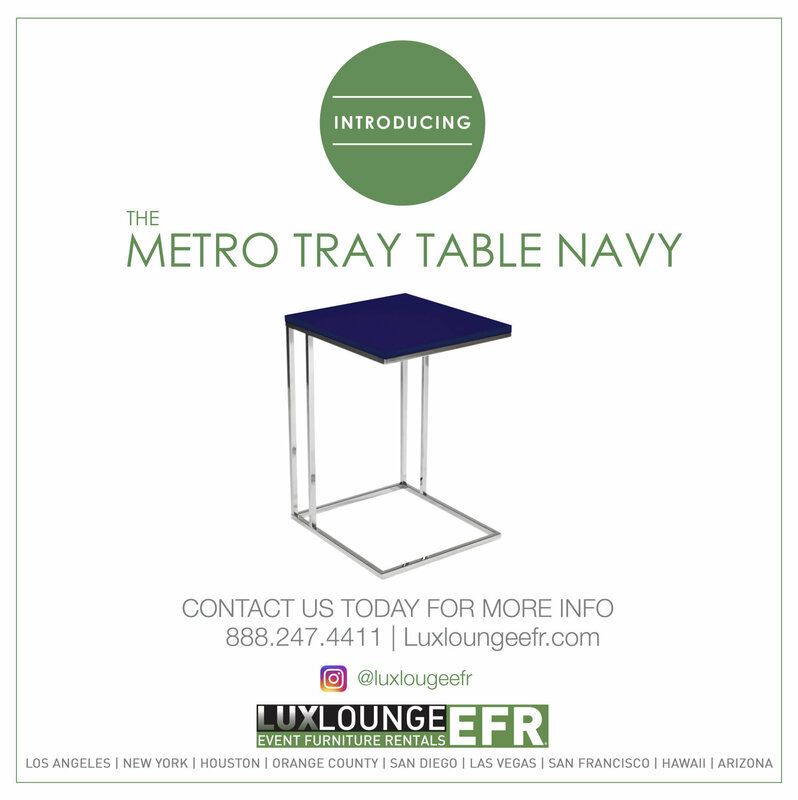 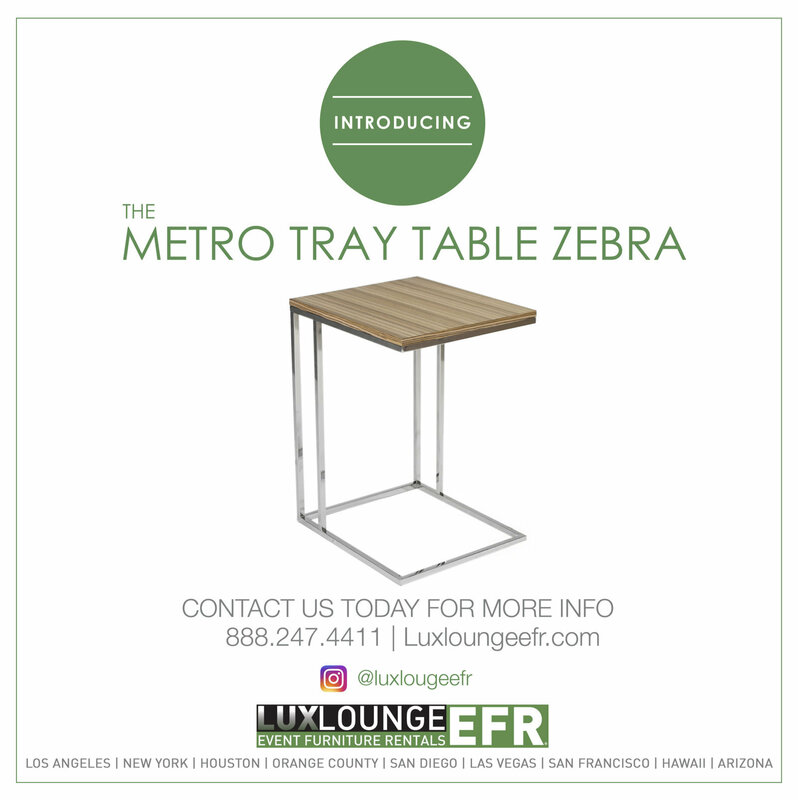 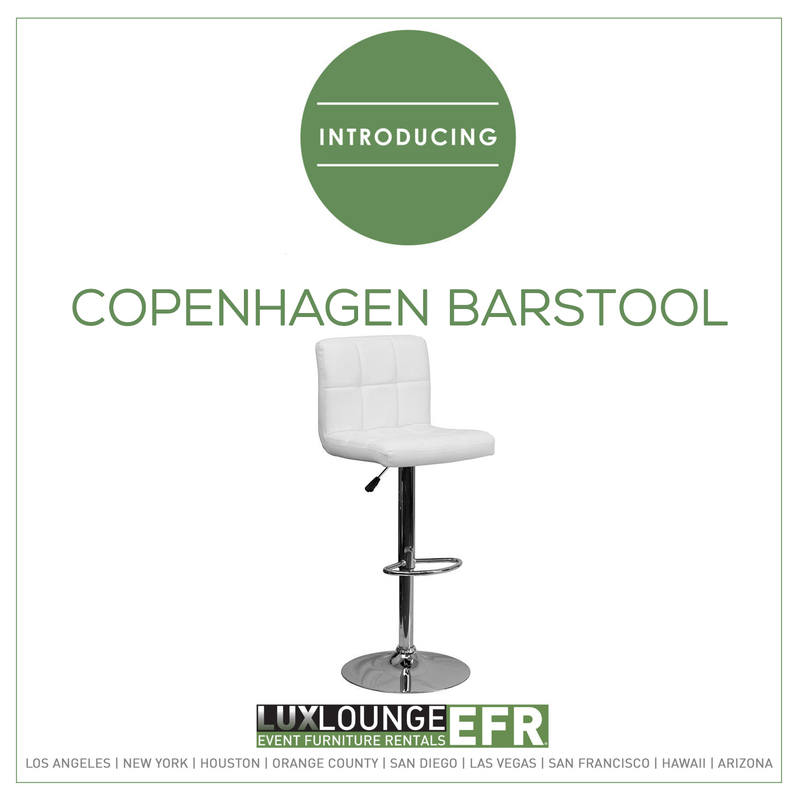 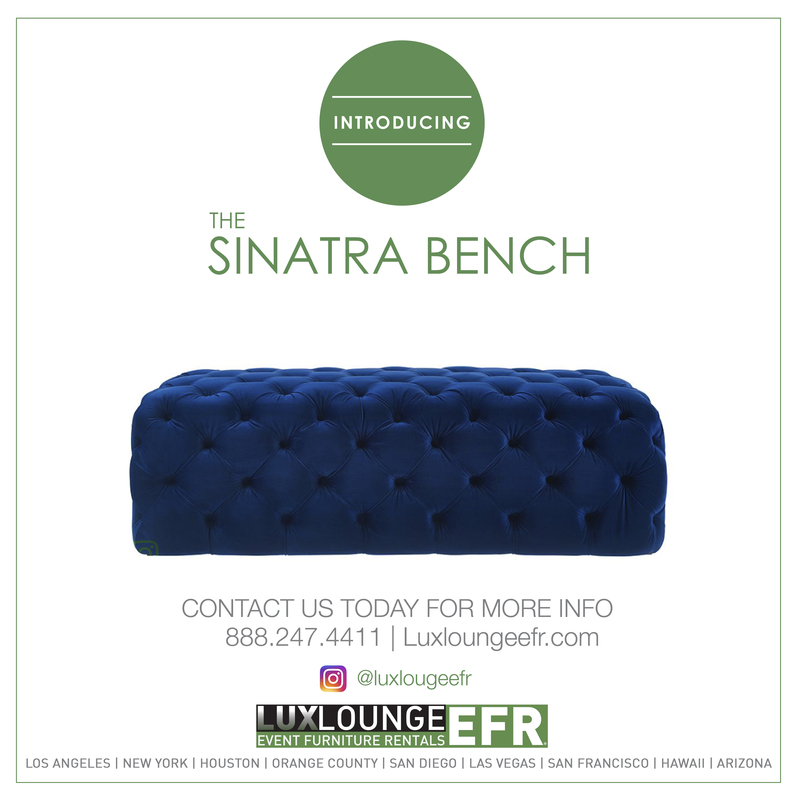 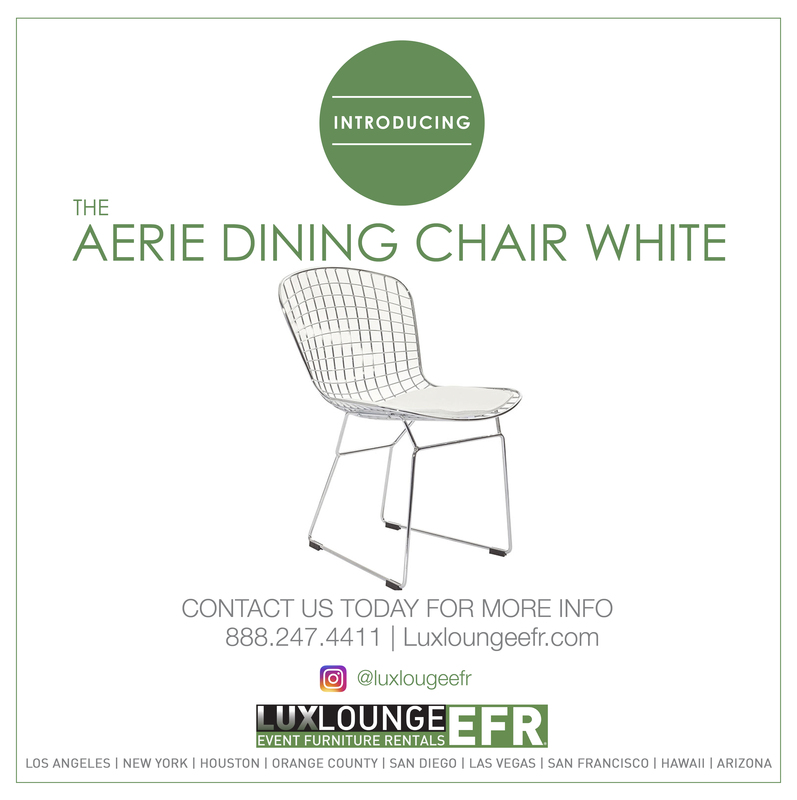 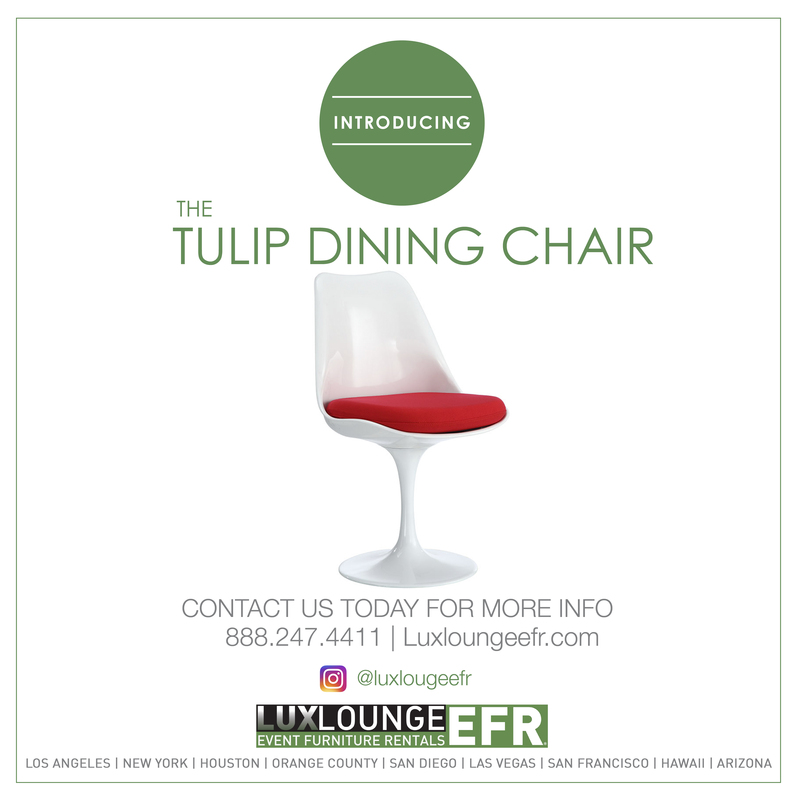 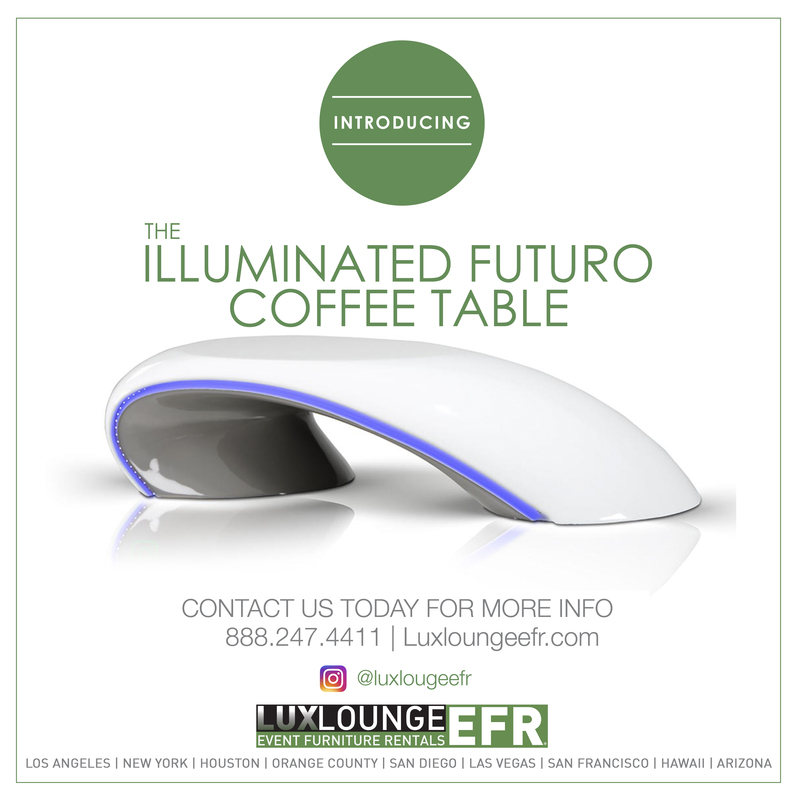 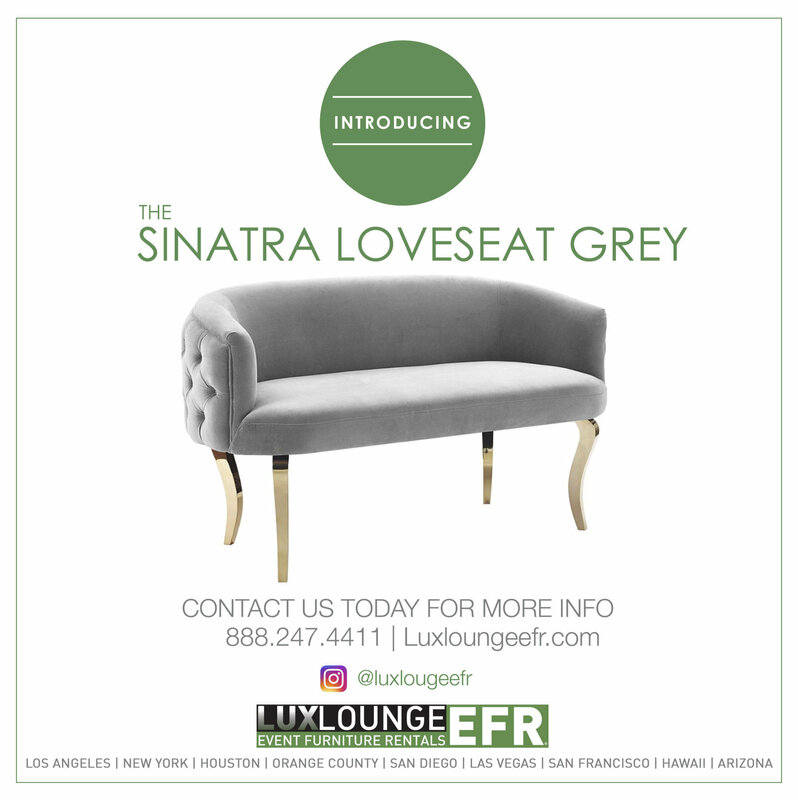 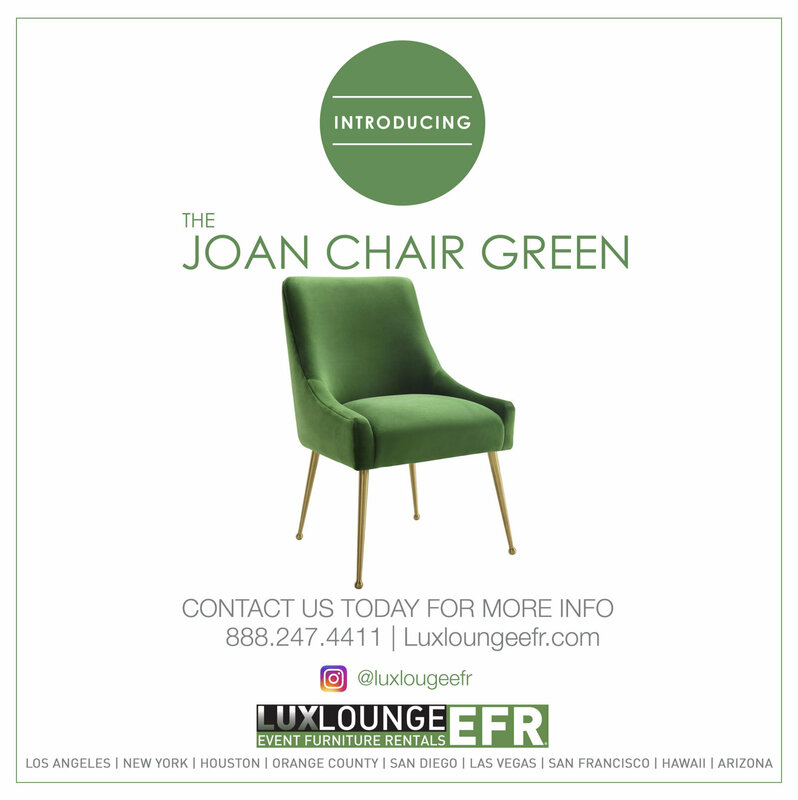 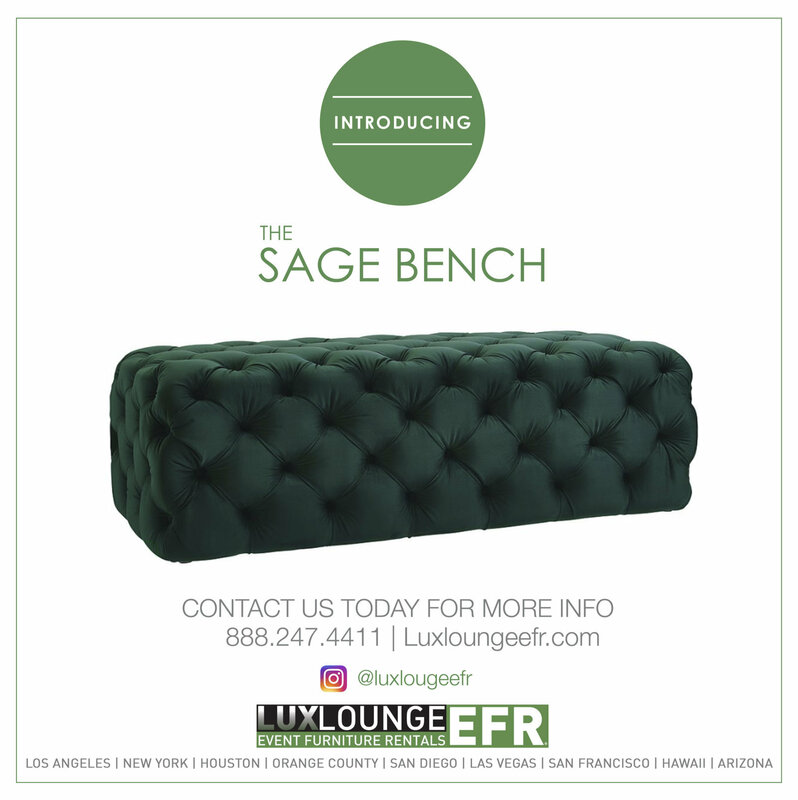 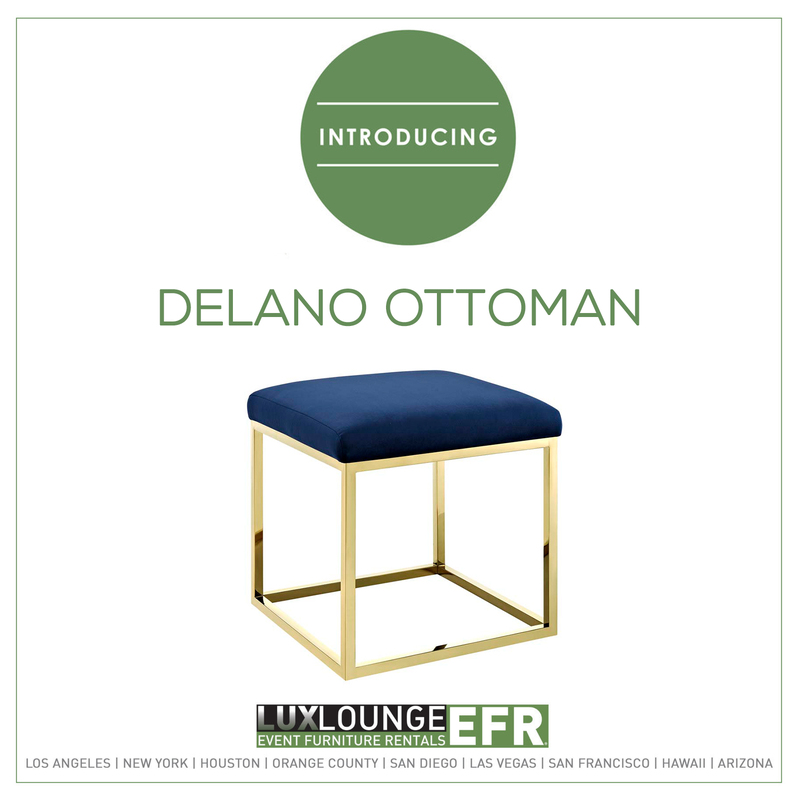 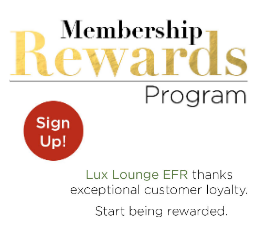 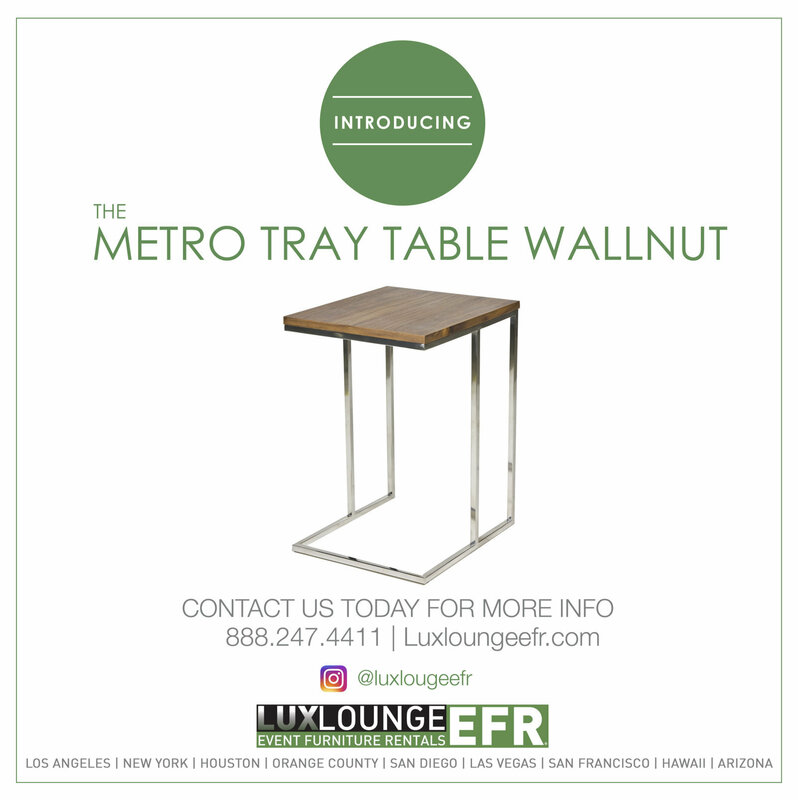 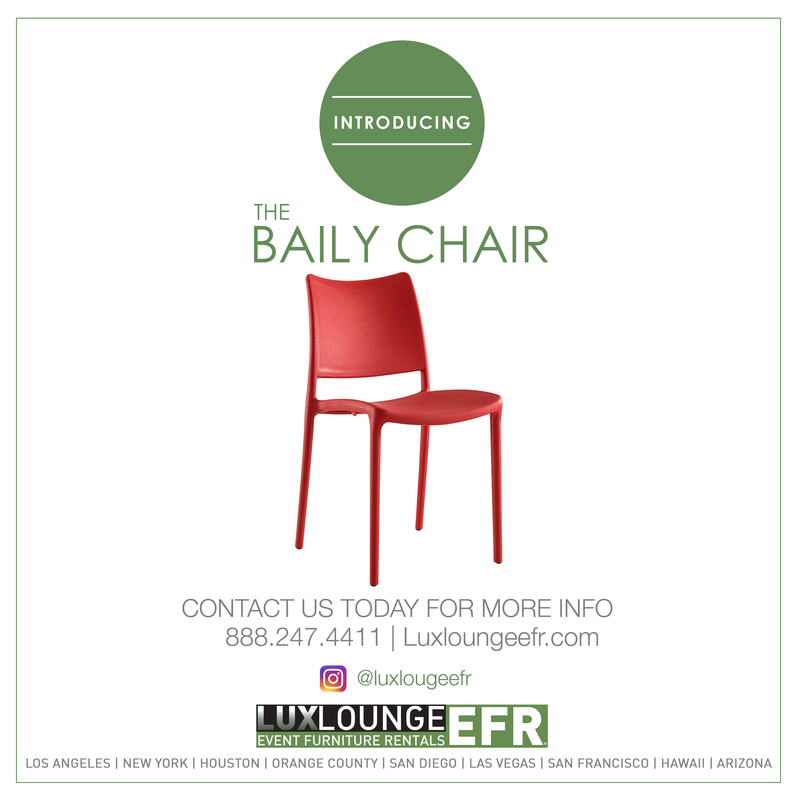 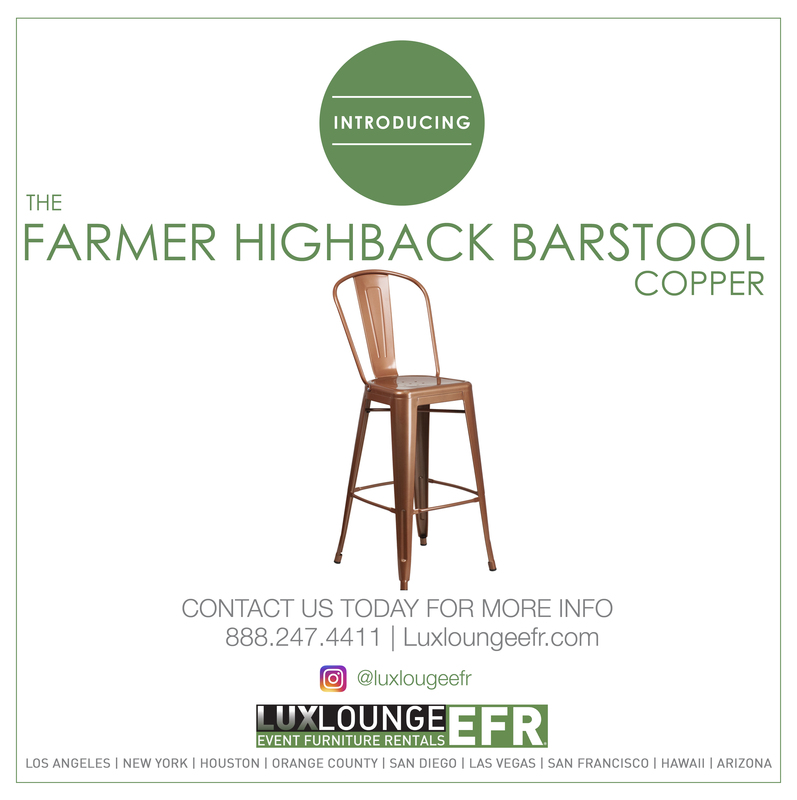 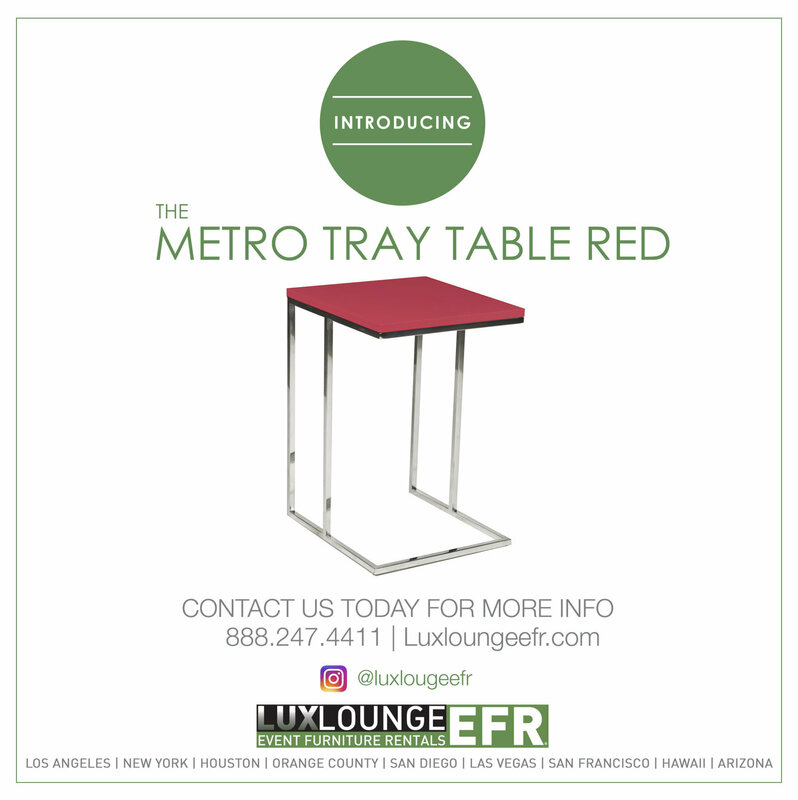 Lux Lounge is an elegant event furniture rental company located in Los Angeles and providing reliable service to: Los Angeles, New York, Pasadena, Orange County, San Diego, Las Vegas, Hawaii, and Arizona. 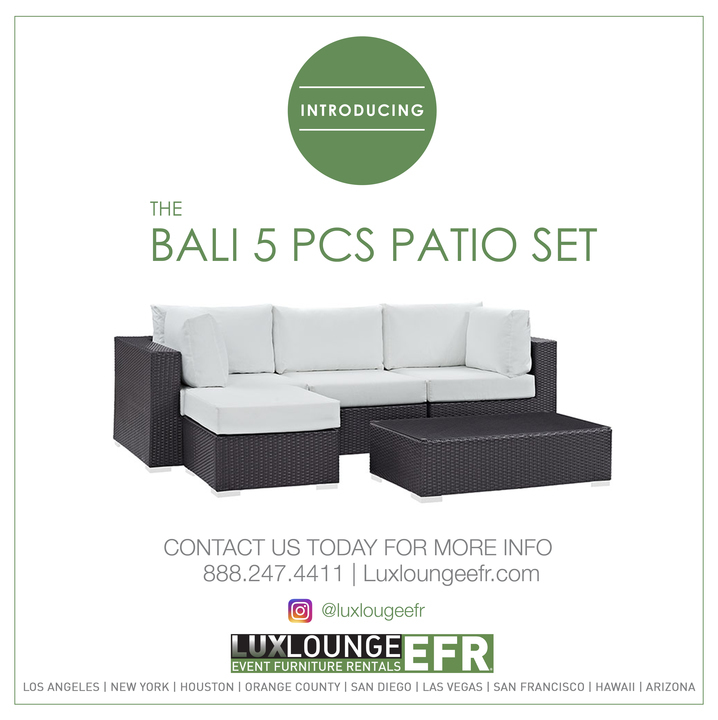 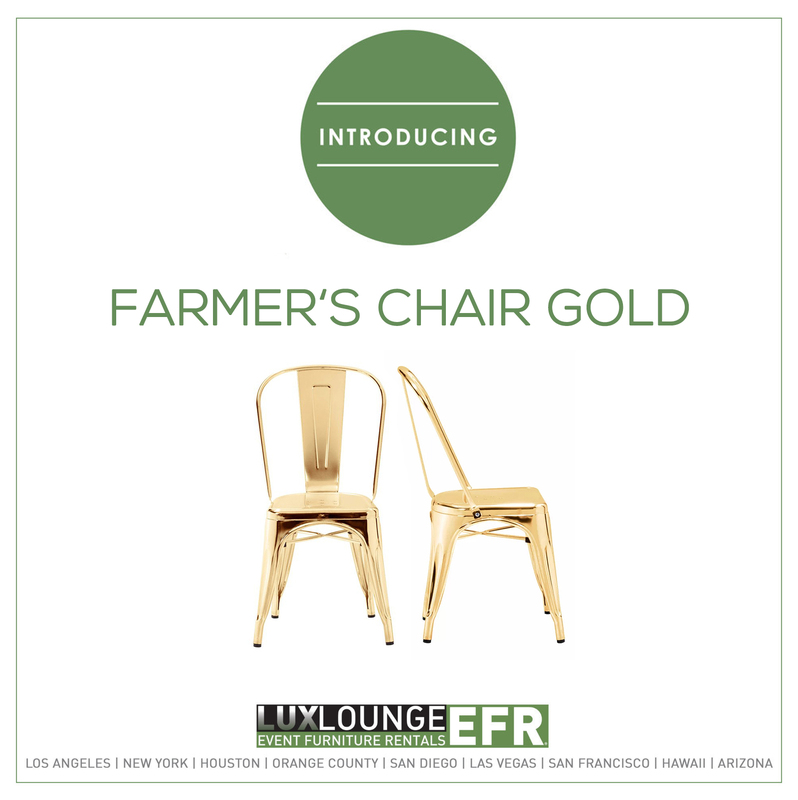 We offer premier event furniture rentals in Los Angeles and have many years of experience. 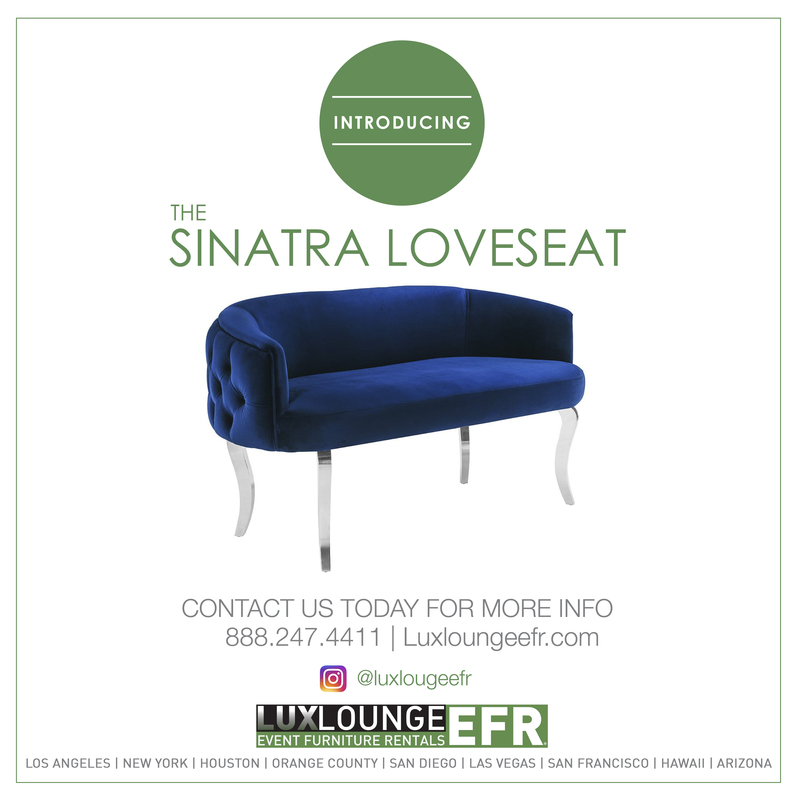 Are you working in production and looking to rent props that will enhance the look of your set? 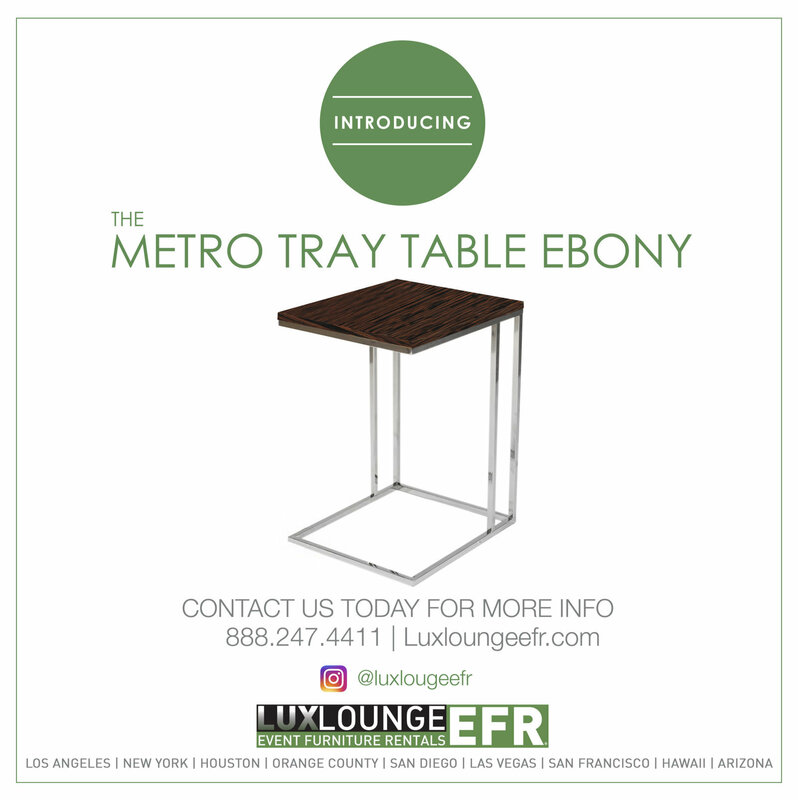 Are you hosting an event for work and interested in stepping up the look and feel of your event space? 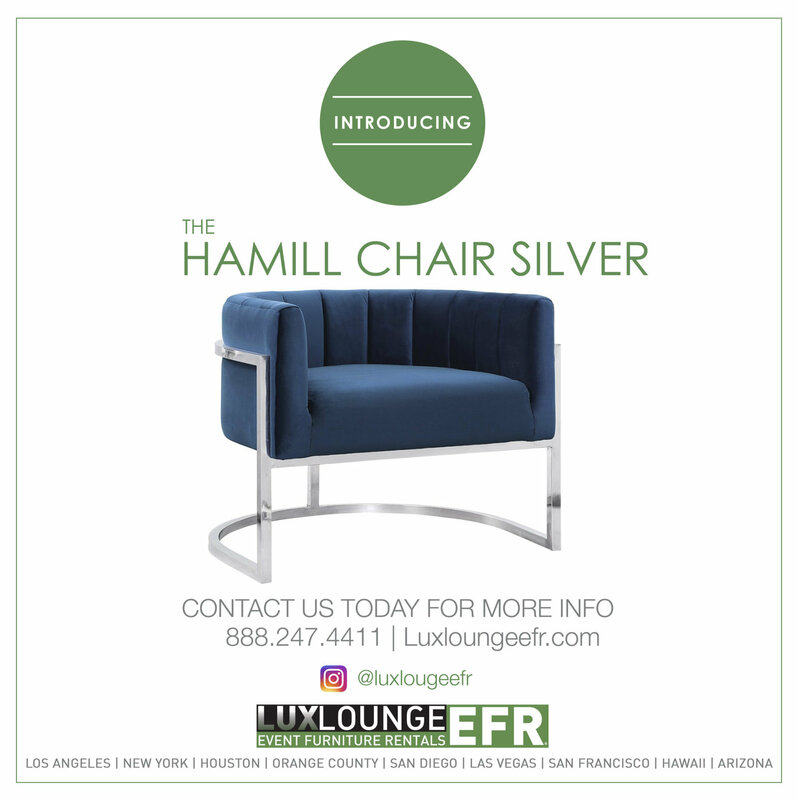 Maybe you’re getting married, perhaps you’re throwing a birthday party, or an anniversary- whatever the case may be, Lux Lounge has a full range of furniture that is perfect for your event. 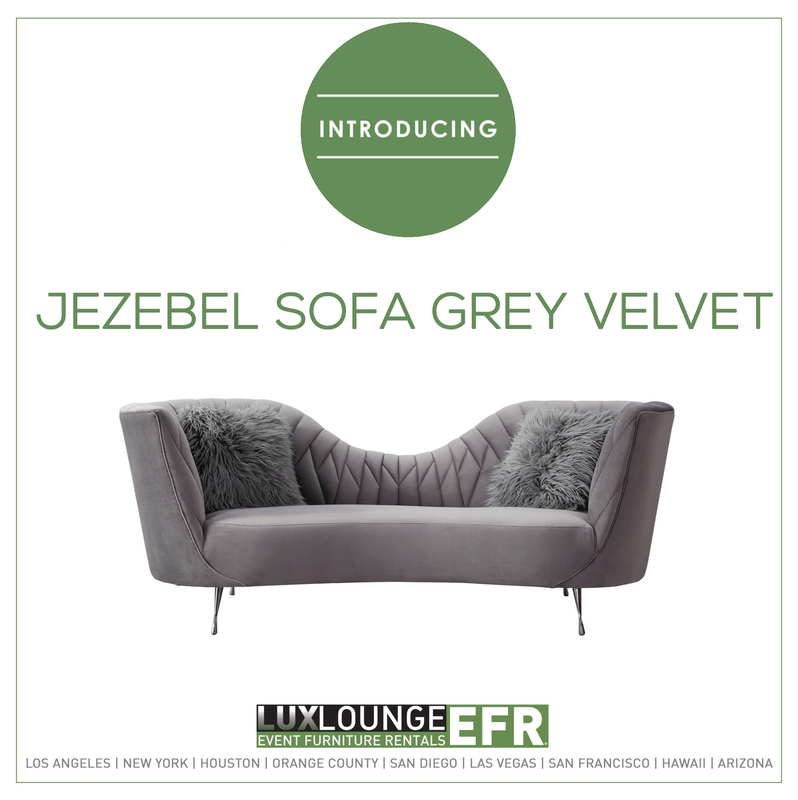 Our comprehensive but easy to use website allows our clients to shop by furniture collection or or by category. 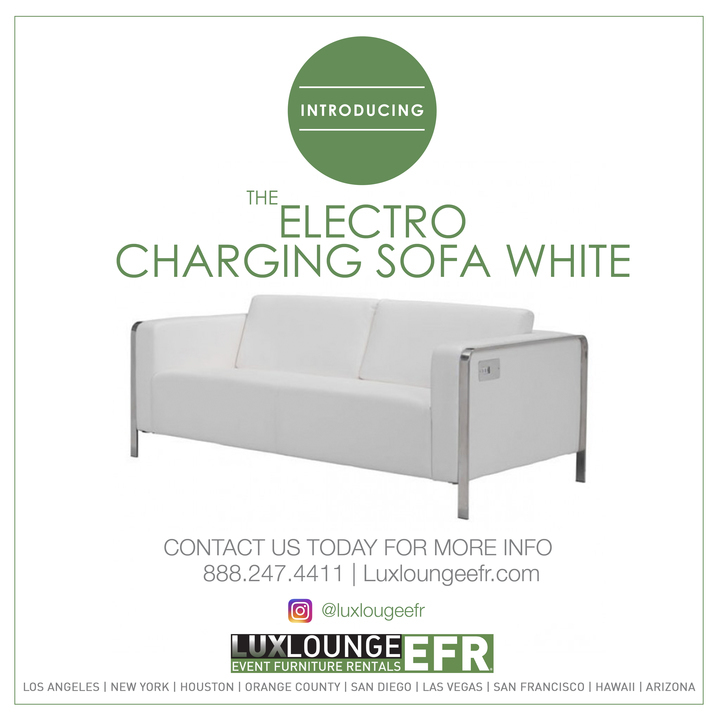 You can be sure that our website and our customer service representatives are professional and have all the answers. 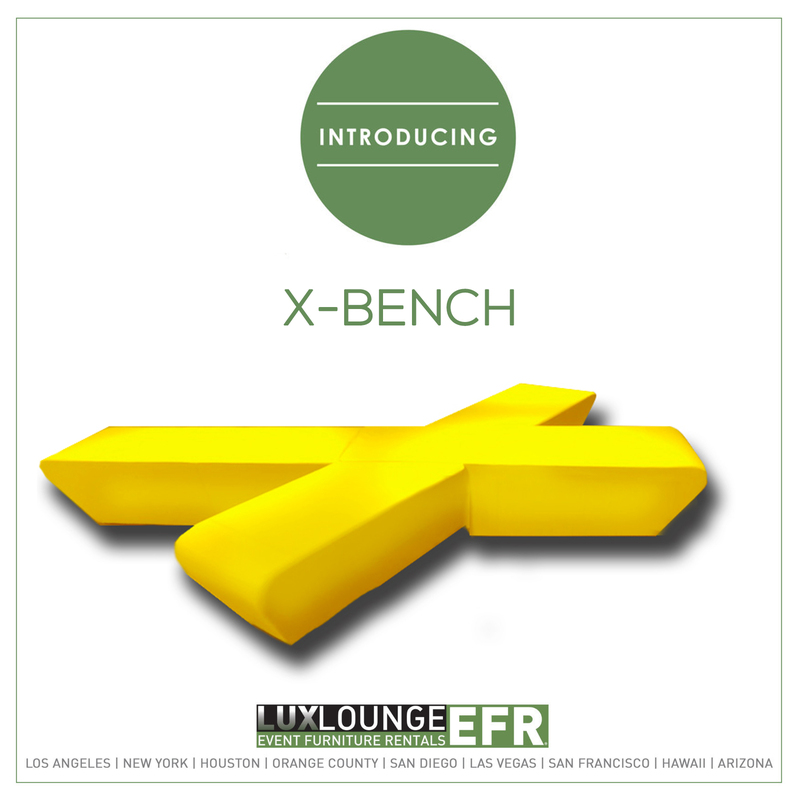 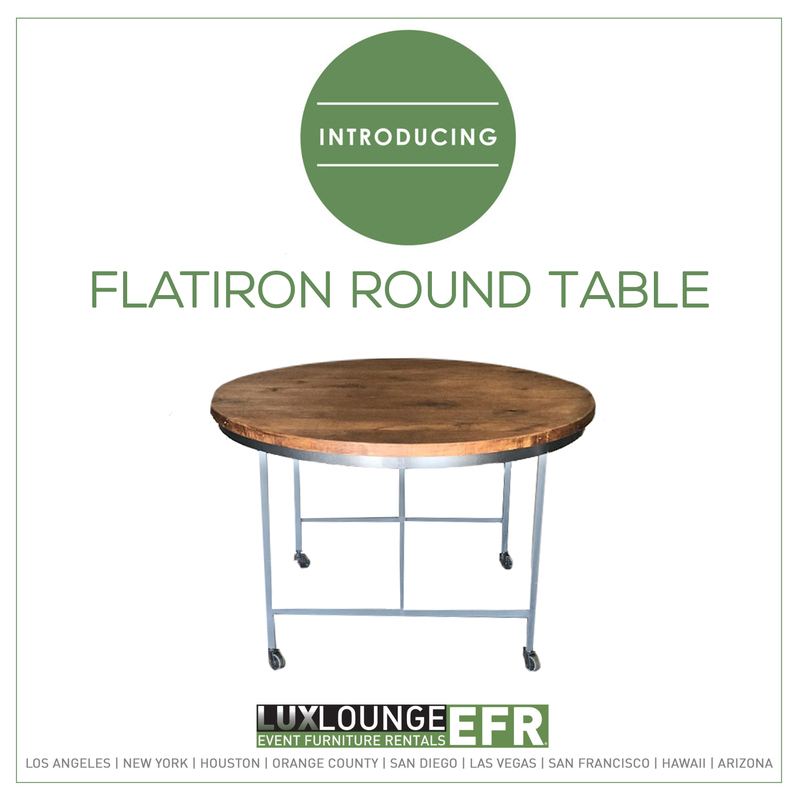 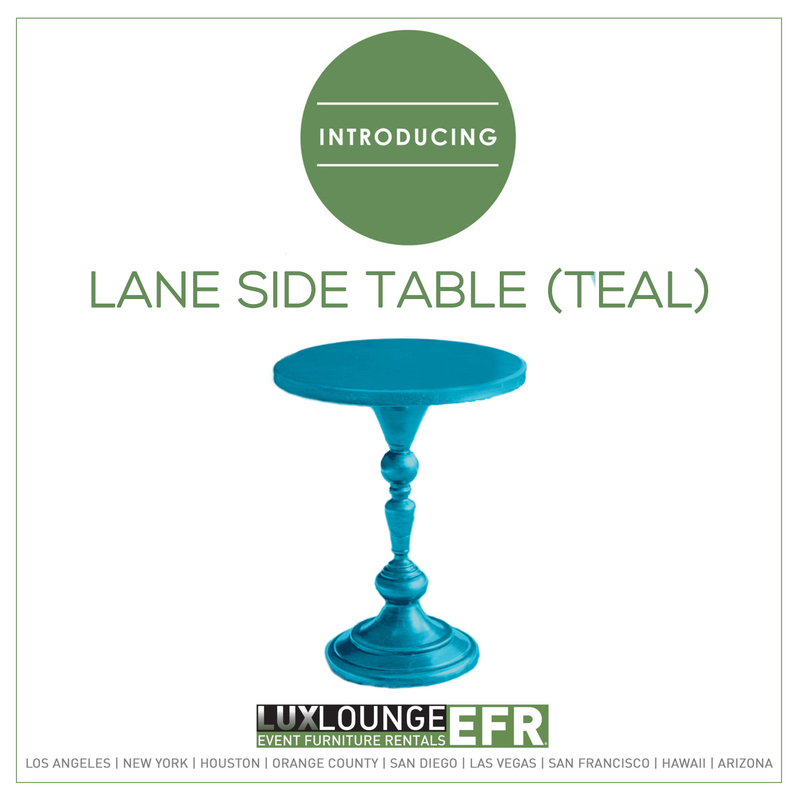 We also offer custom fabrication for individualized, high-quality furniture displays. 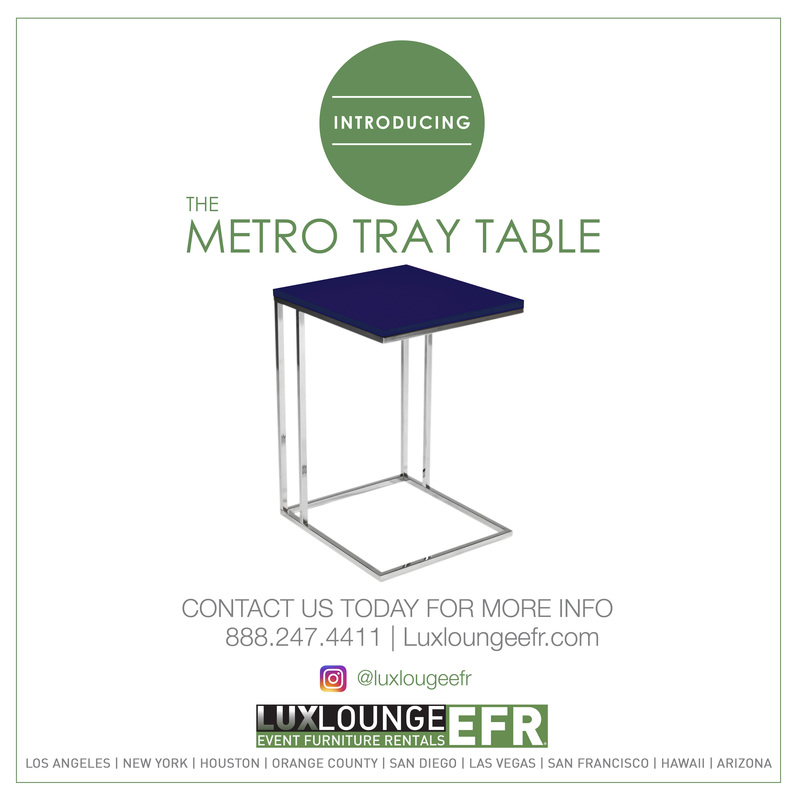 Don’t hesitate when it comes to planning your event. 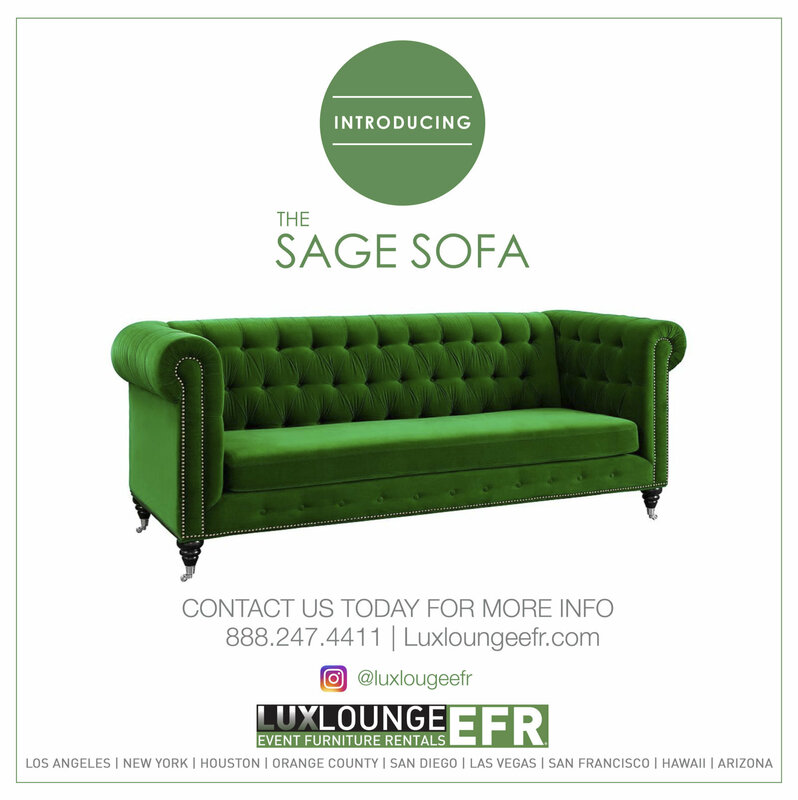 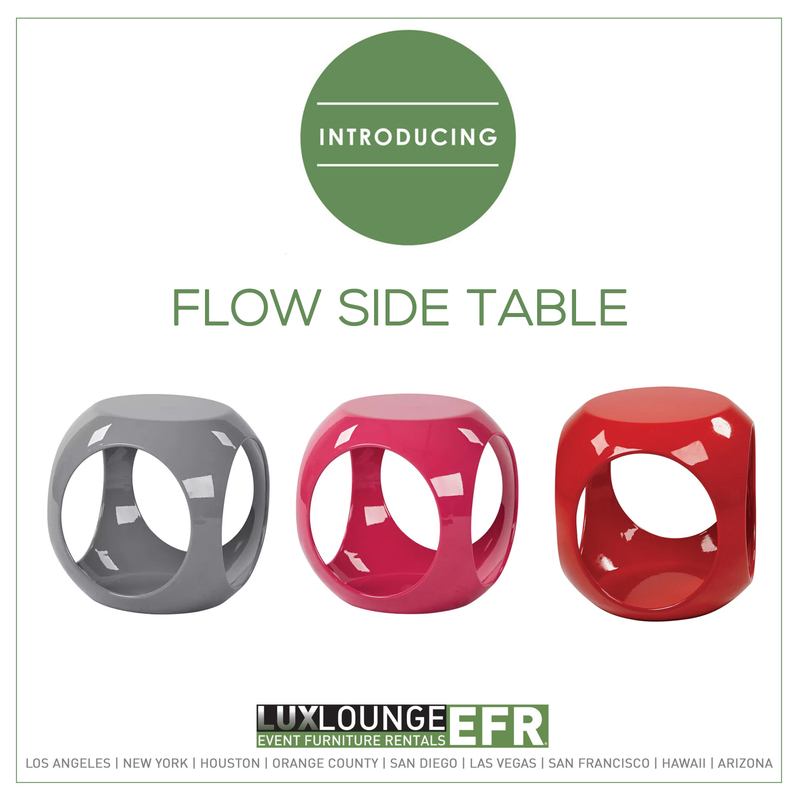 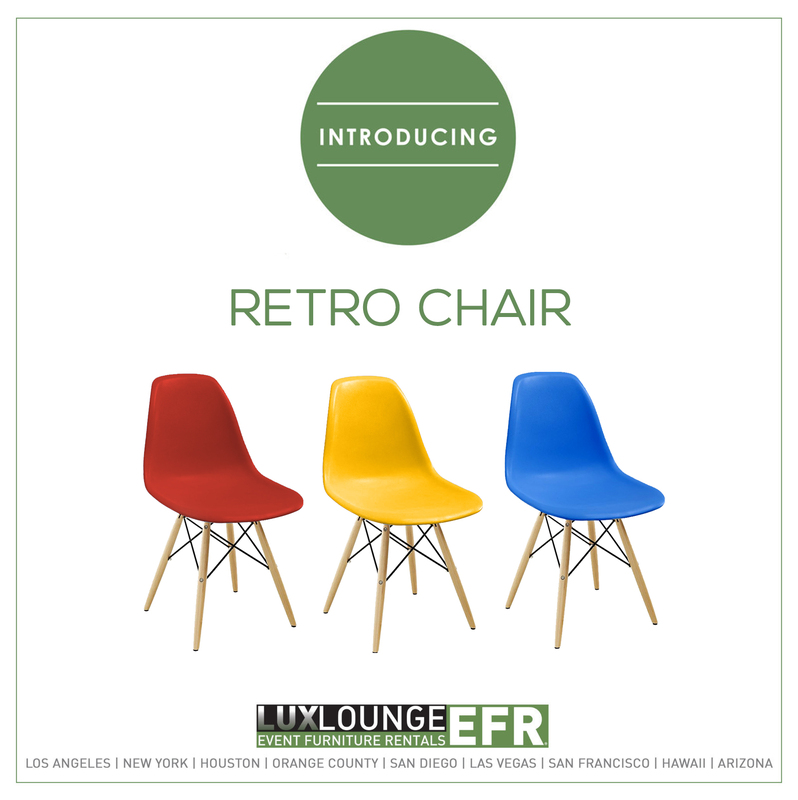 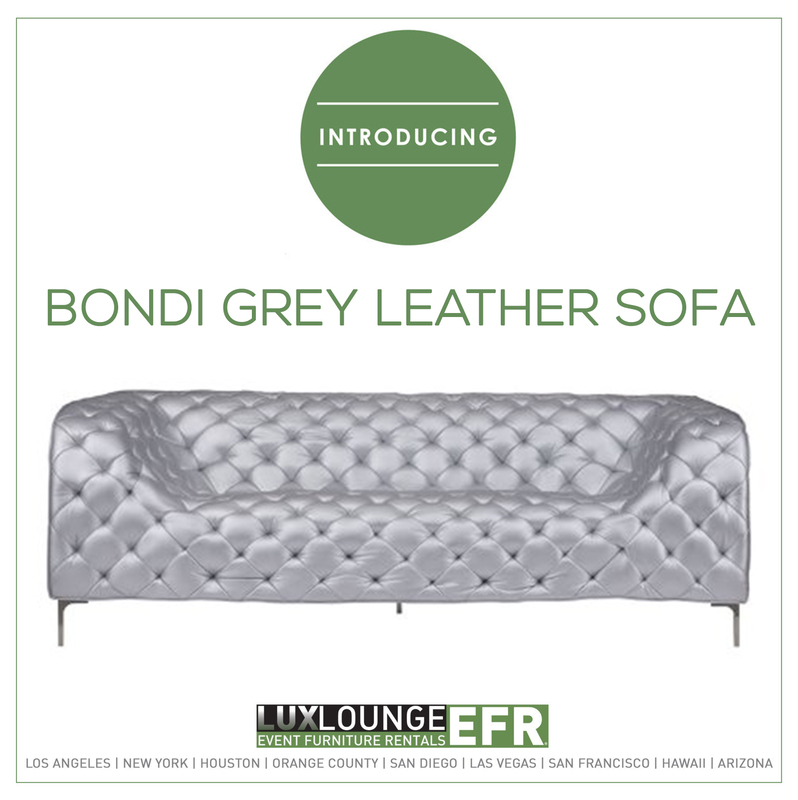 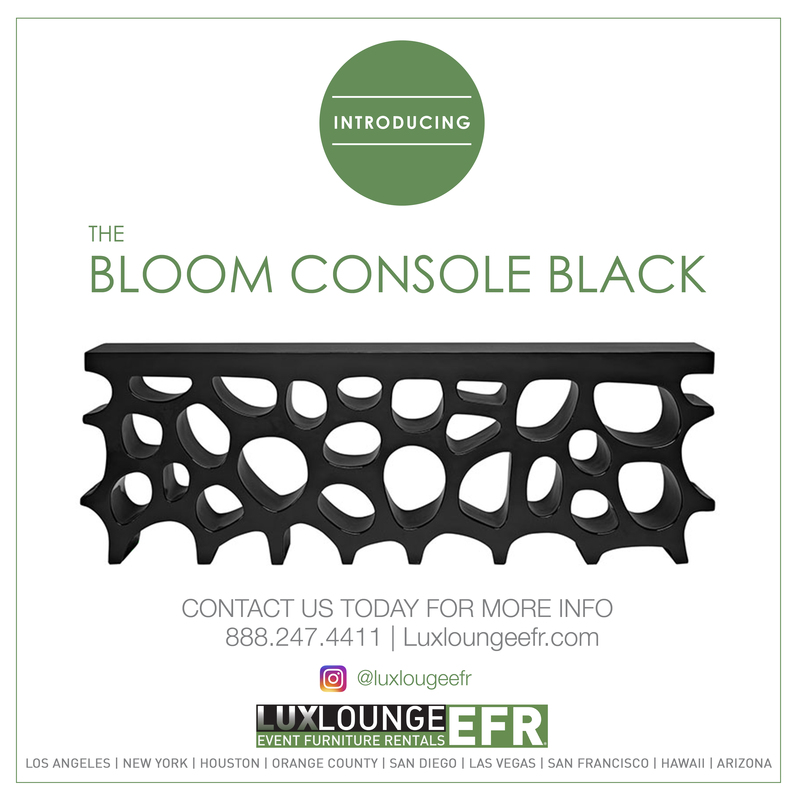 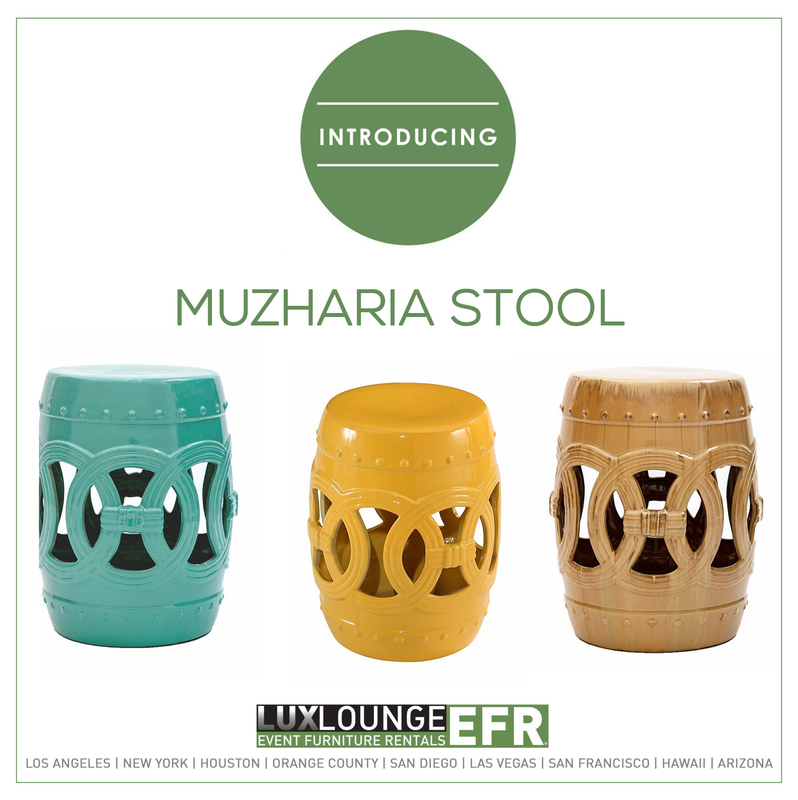 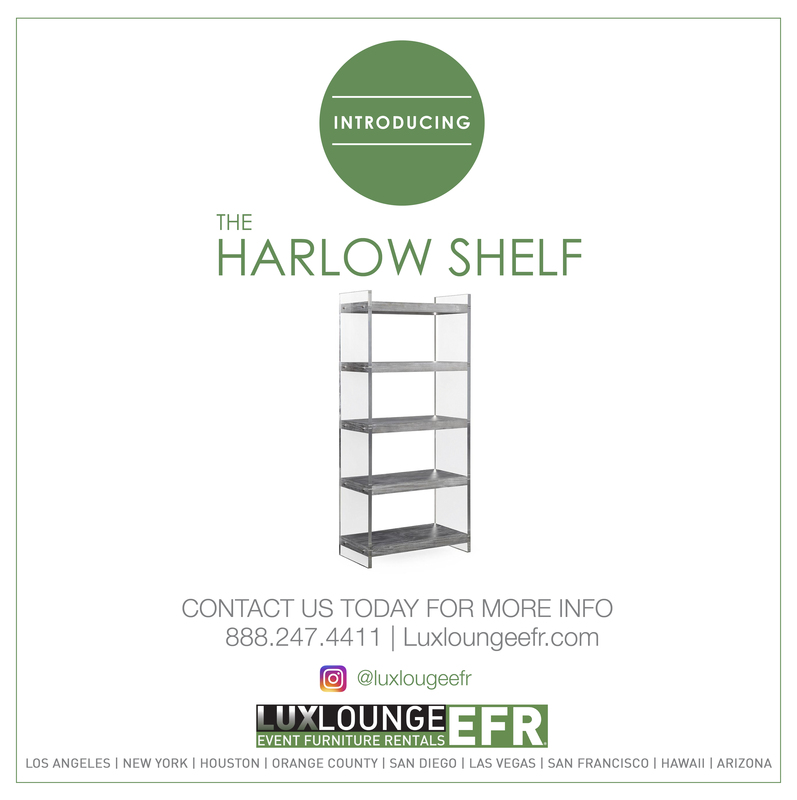 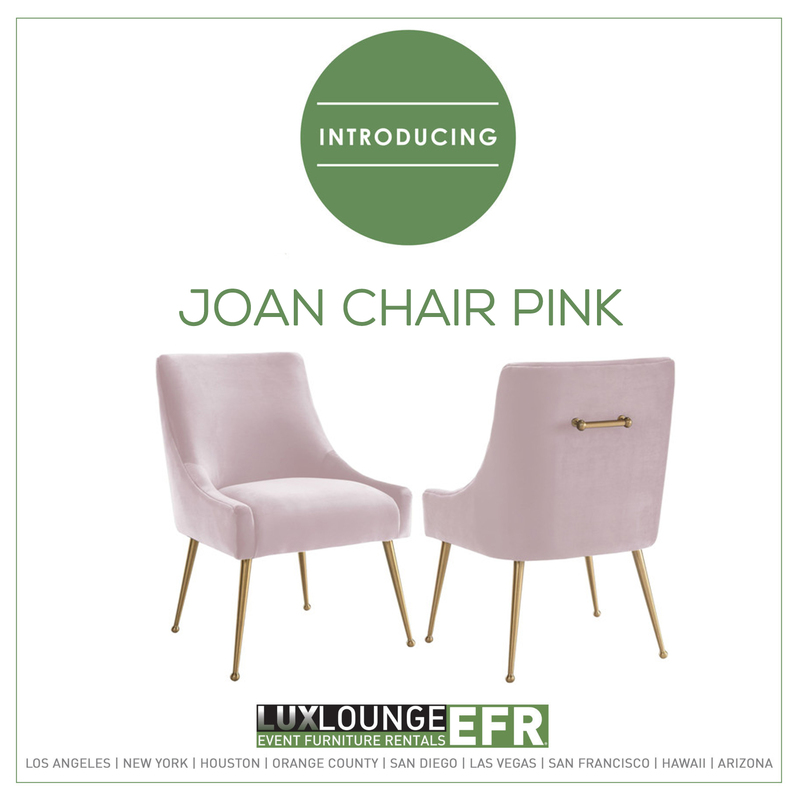 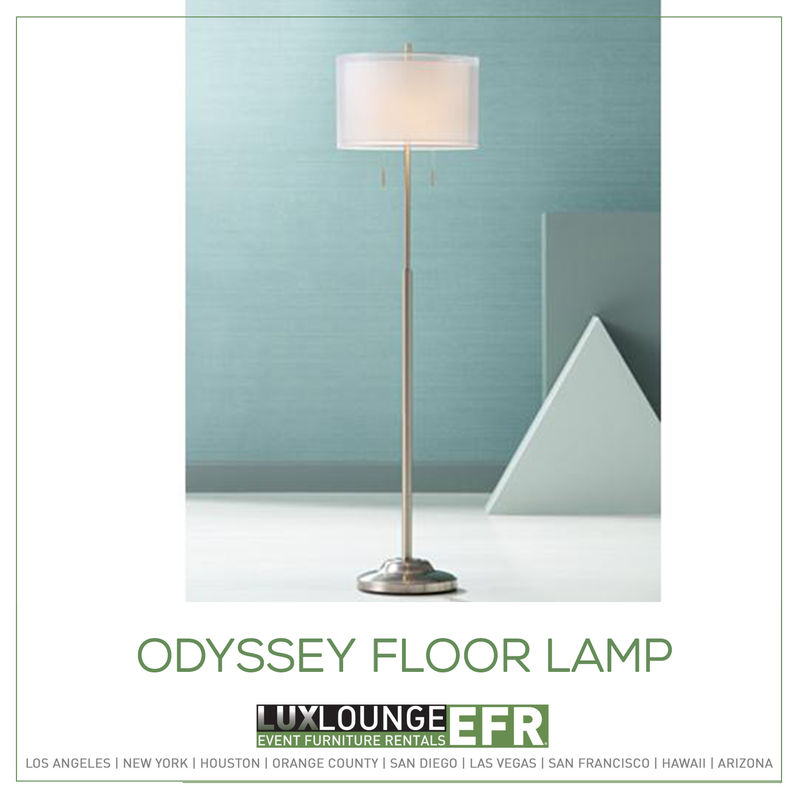 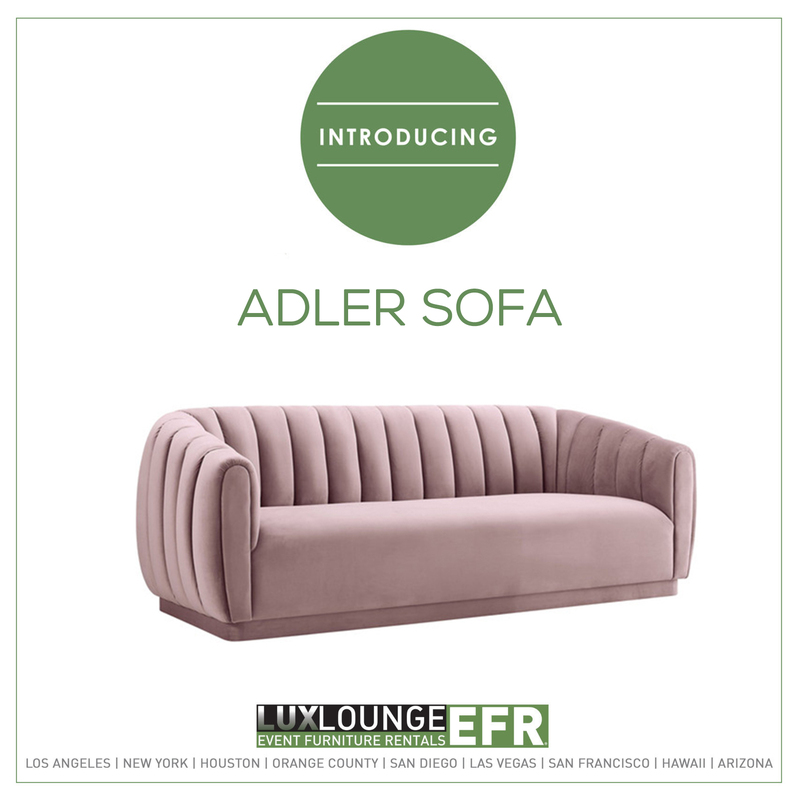 Lux Lounge is available to showcase our various options when it comes to color, size, shape, and style of numerous furniture pieces. 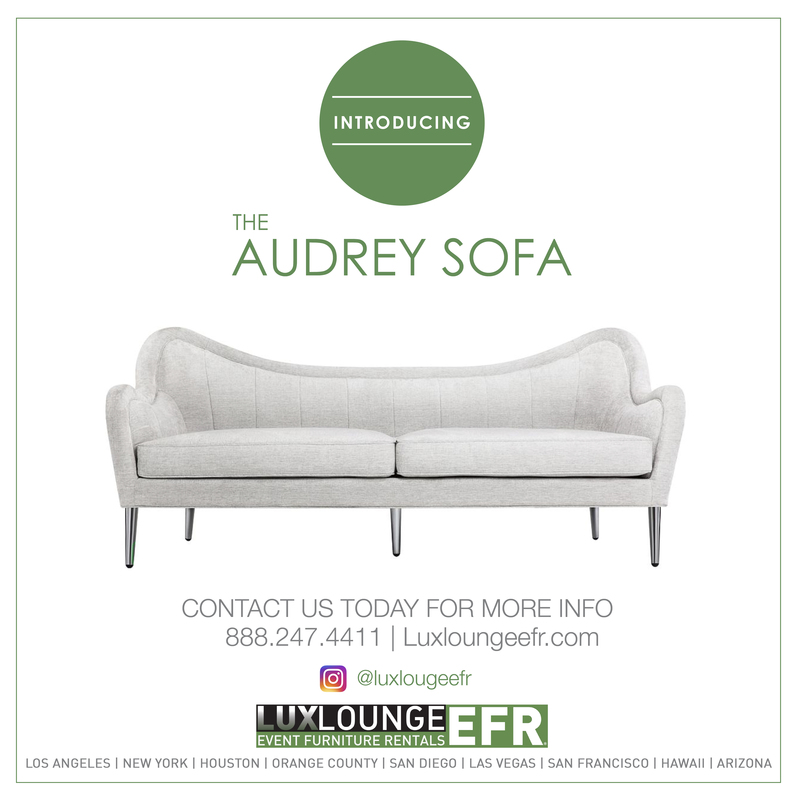 What Kind of Furniture Rentals Do You Have? 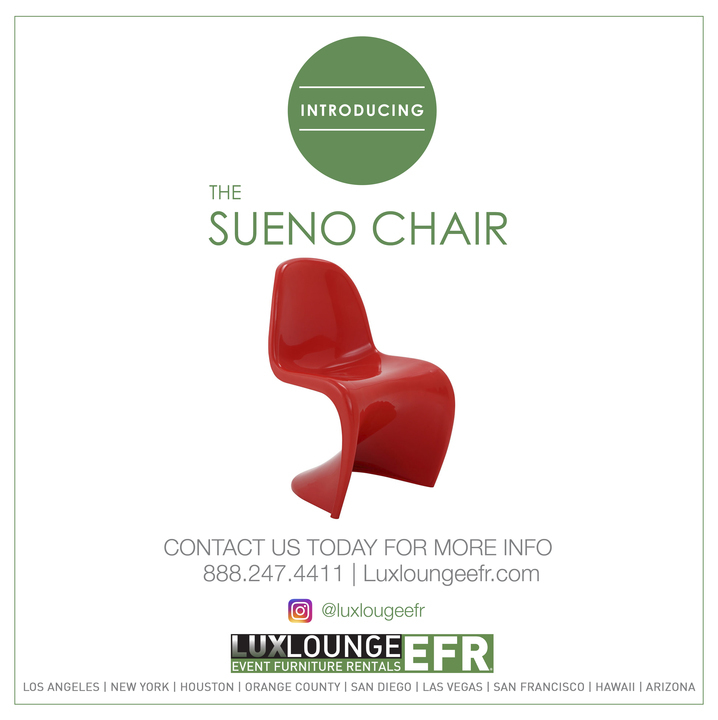 Do you have a vision for your event? 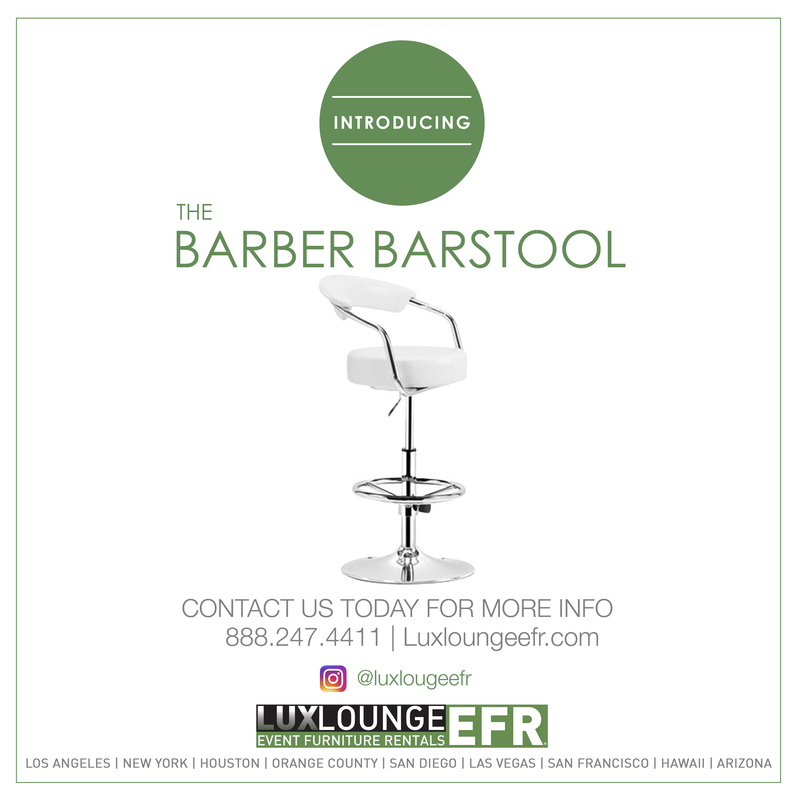 Are you seeking a way to make sure that people talk about what an amazing atmosphere you created and how memorable your party was? 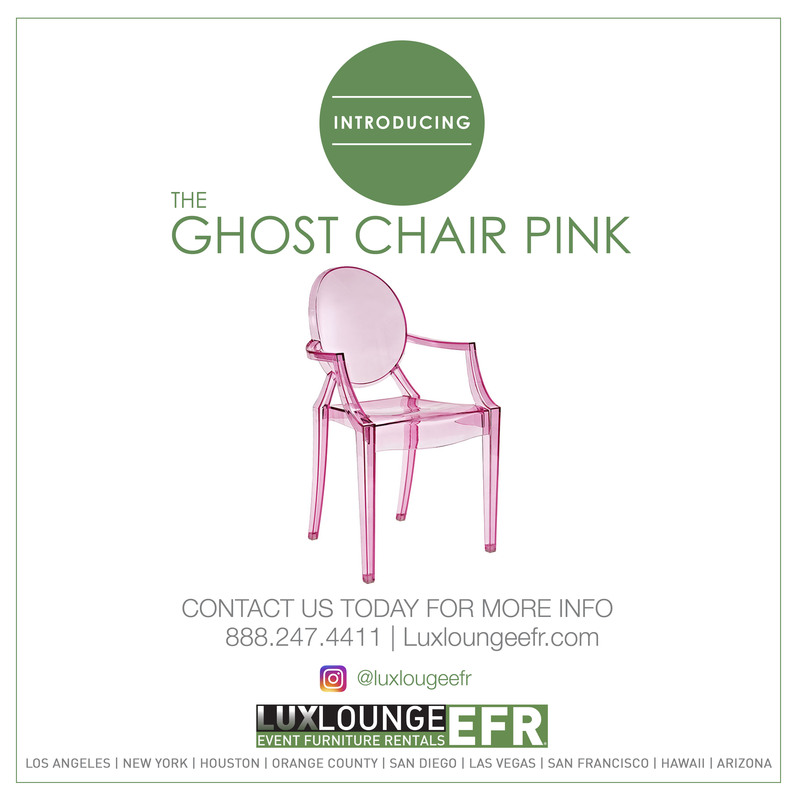 Lux Lounge is the team to contact when you’re trying to take your event to the next level. 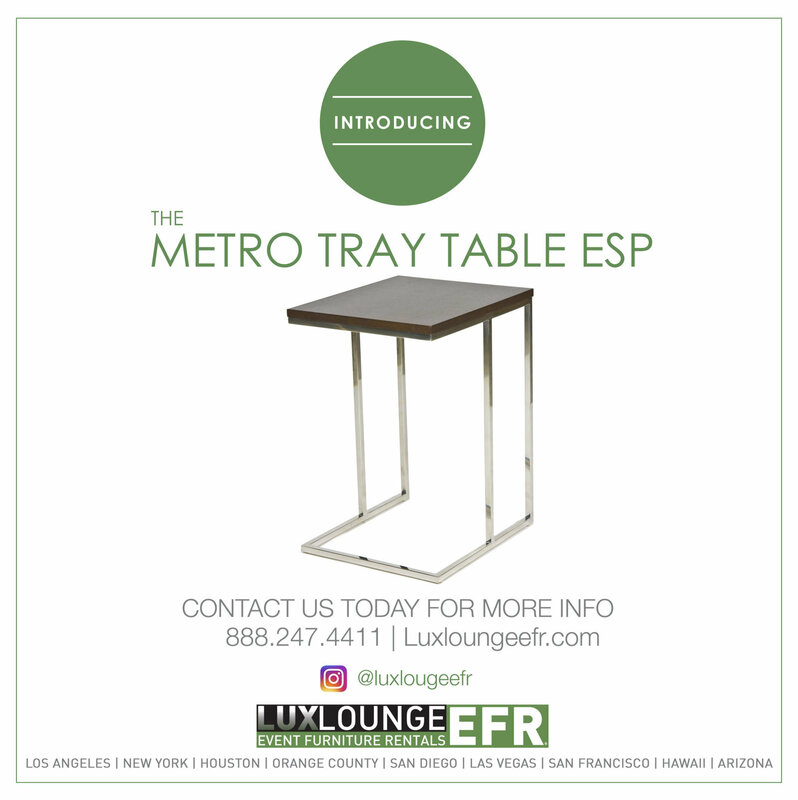 When people plan their event, they always consider the perfect space, who will cater the gathering, and what they’ll wear- but what are they forgetting? 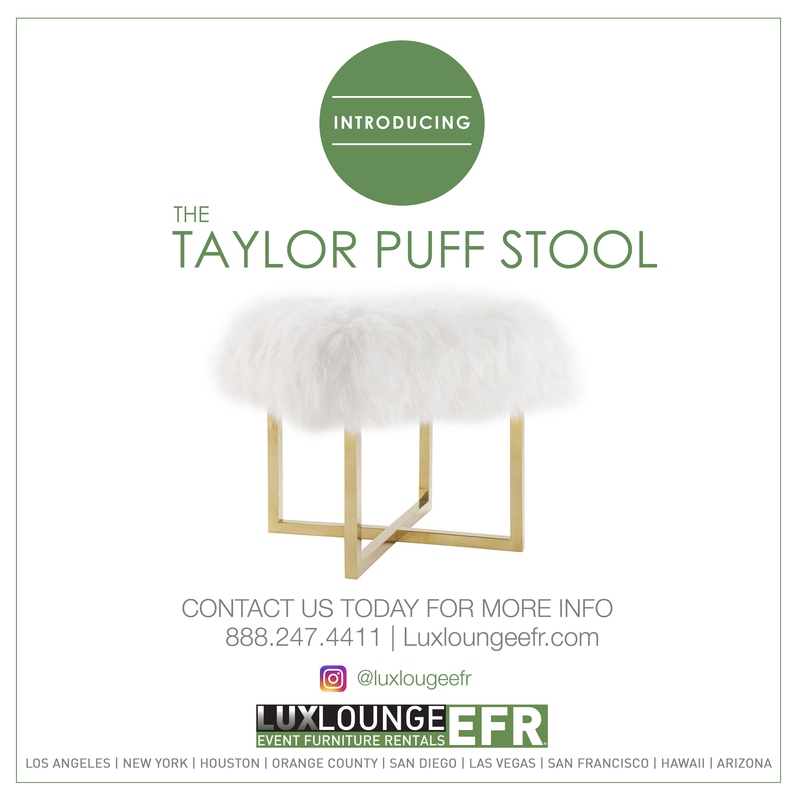 The furniture you decide to use is absolutely essential for a successful event. 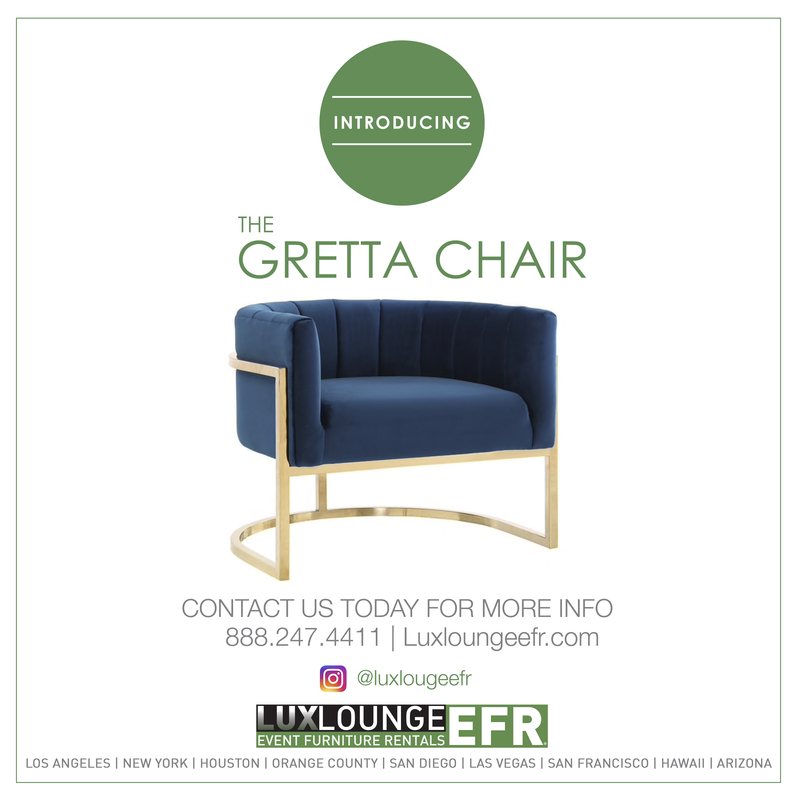 Furniture is important for a variety of reasons; it’s important to offer your guests a comfortable yet stylish place to sit, place their drink or meal, and lounge during whatever performances or itinerary you have planned. 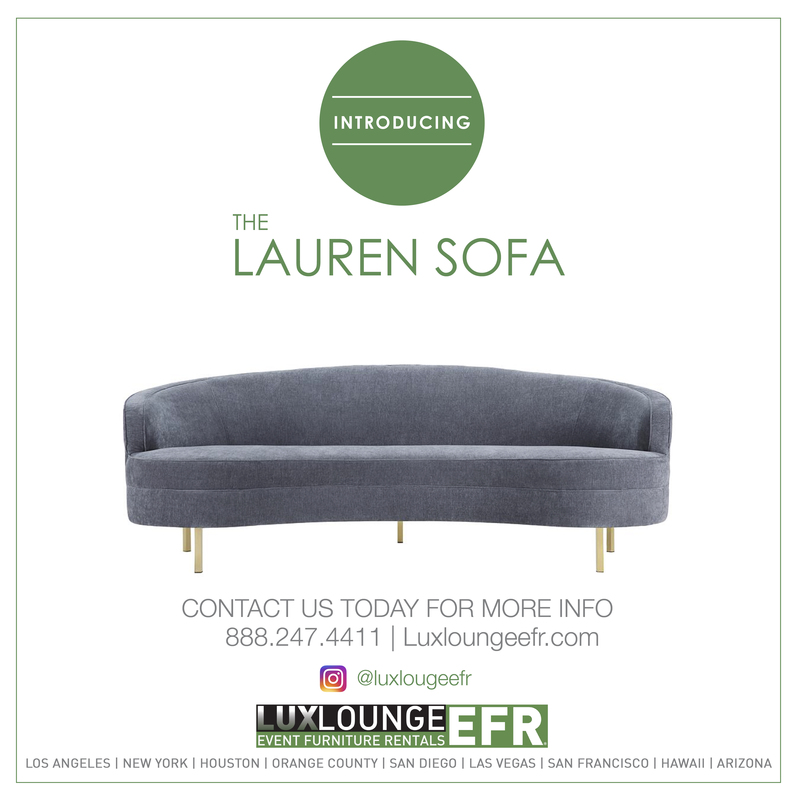 Additionally, the more functional and beautiful the furniture, the longer people will stay at your event and the more press or attention you will get. 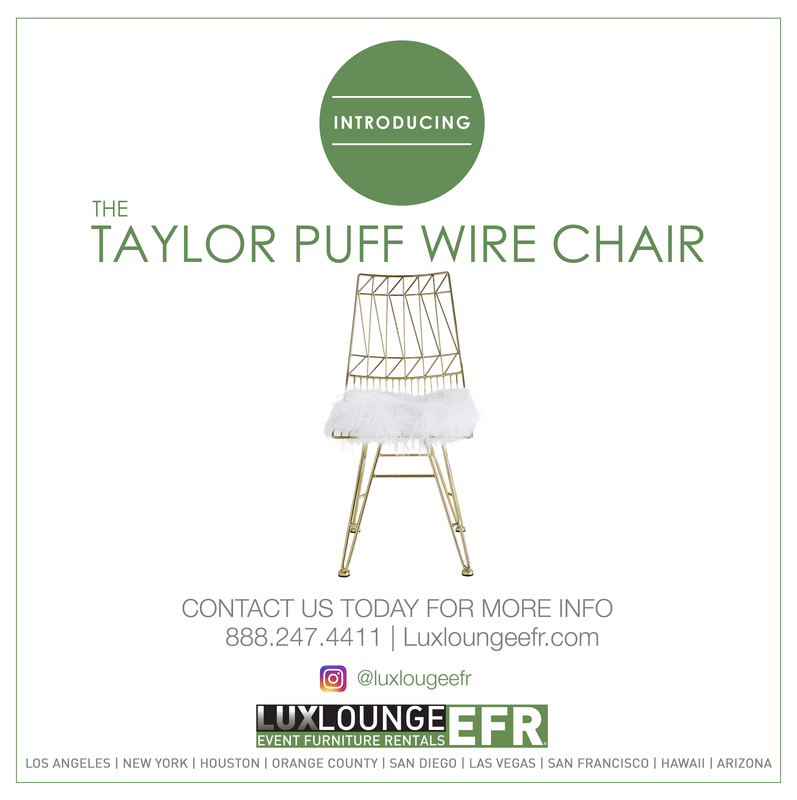 It’s simple psychology, high-quality event furniture means a high-quality event. 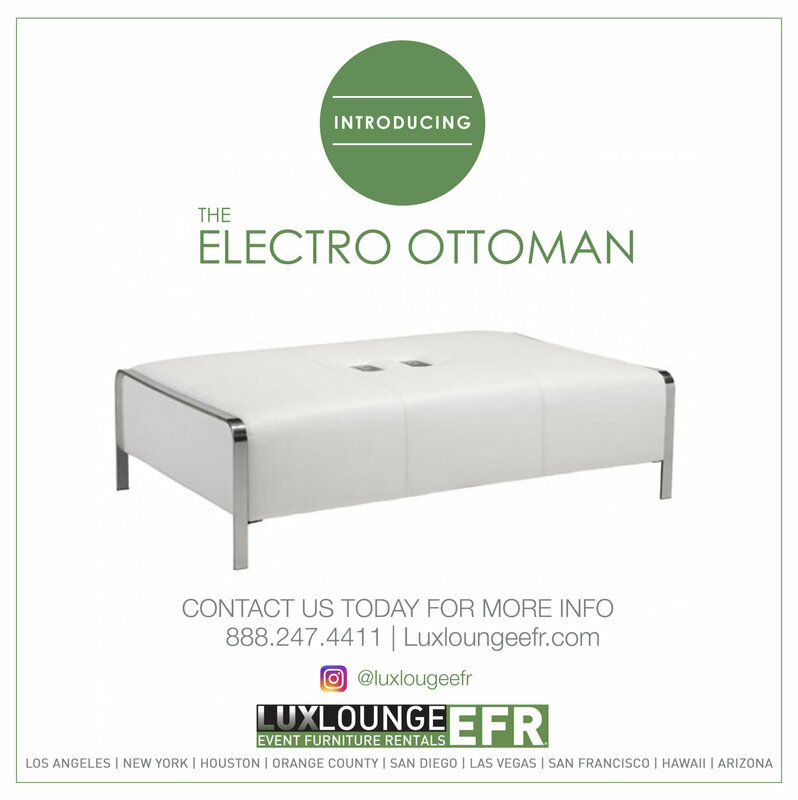 At Lux Lounge, we know that you may have many options when it comes to event furniture rentals in Los Angeles. 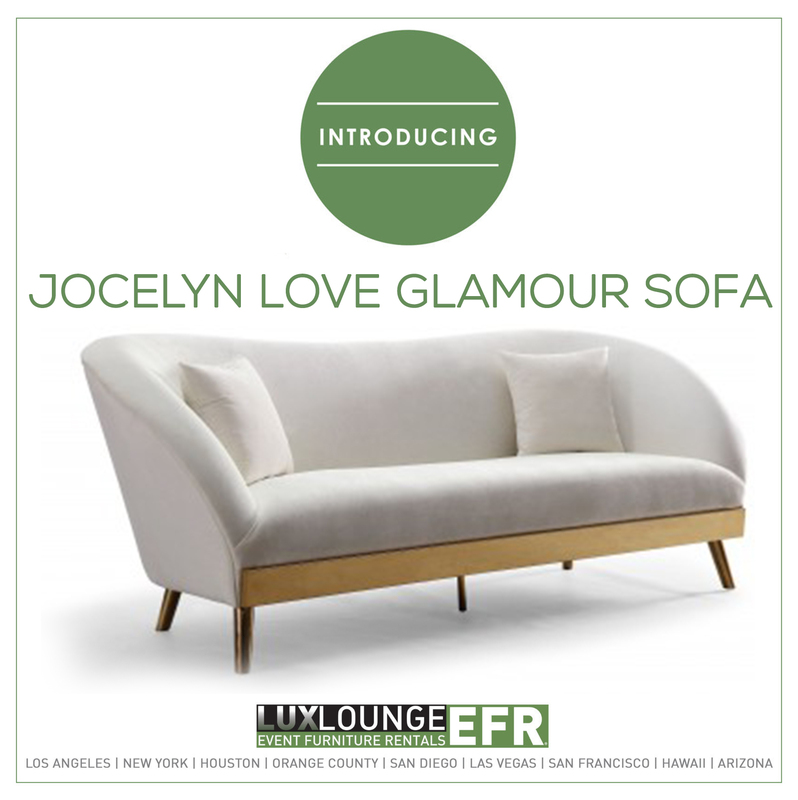 However, none of the other companies have the experience and the extensive collection of chic furniture that we do. 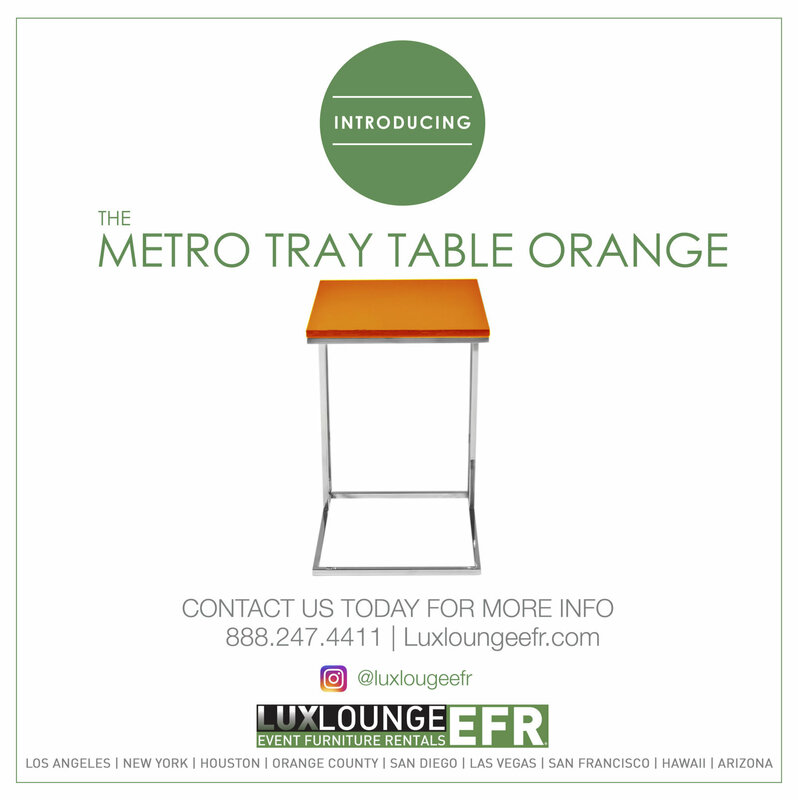 We have the essential experience, we are reliable, and we have the best taste to make sure that your event is one to remember.